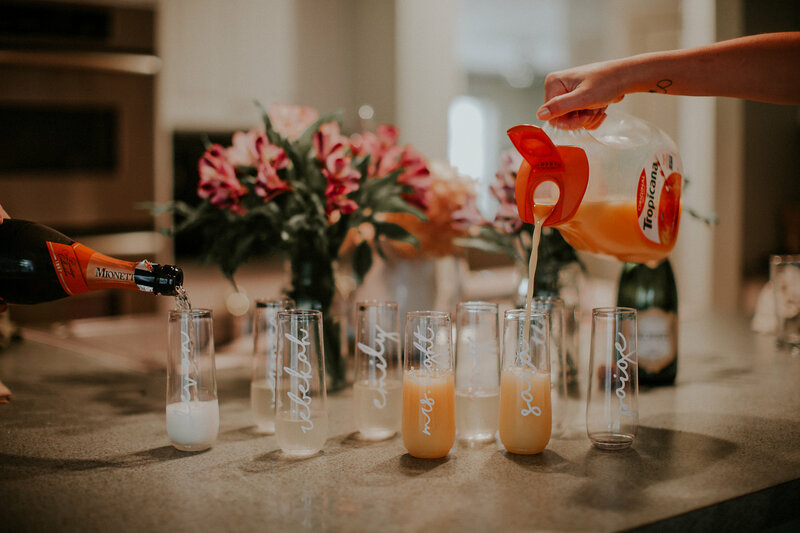 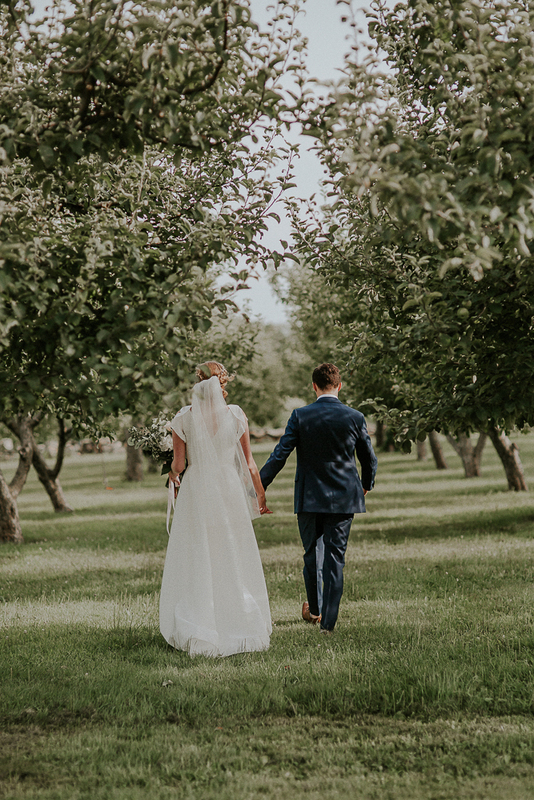 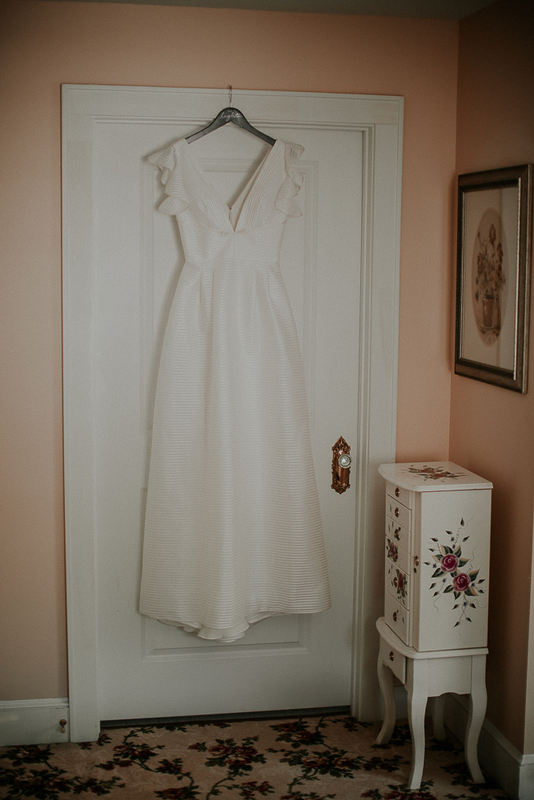 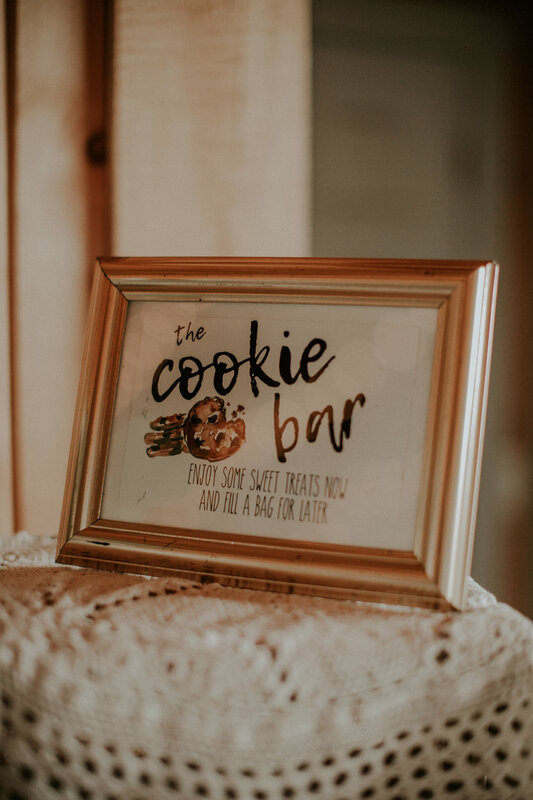 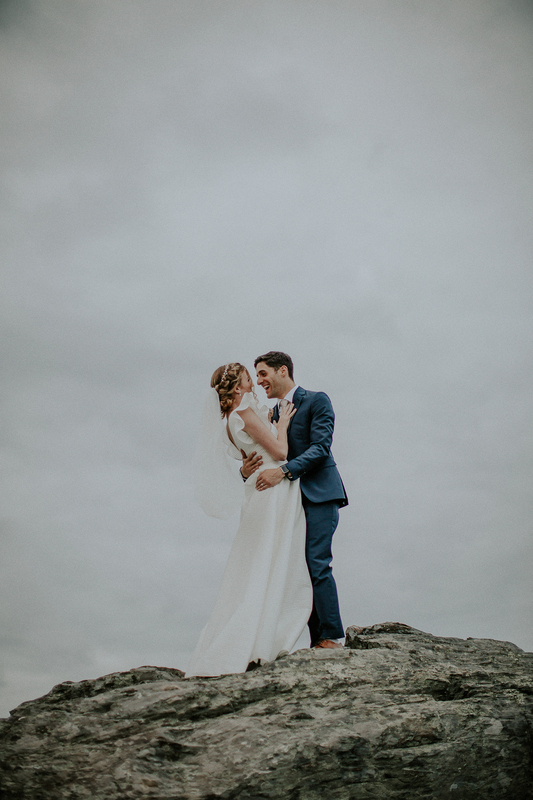 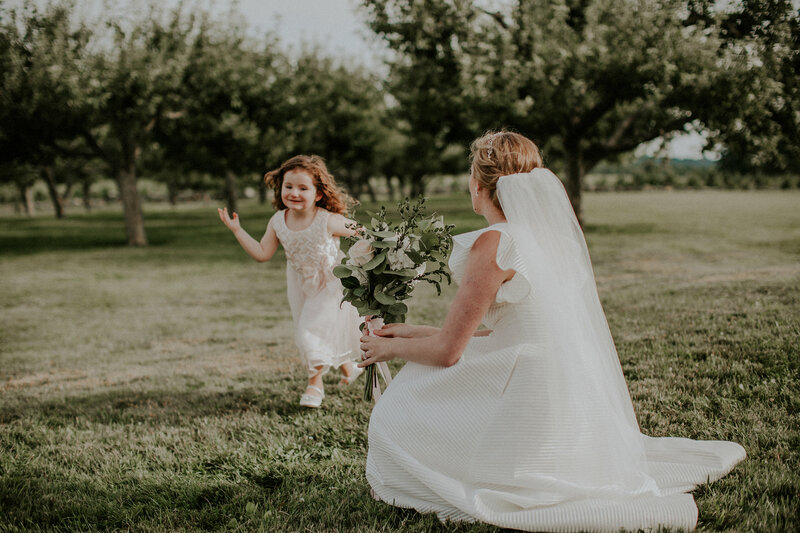 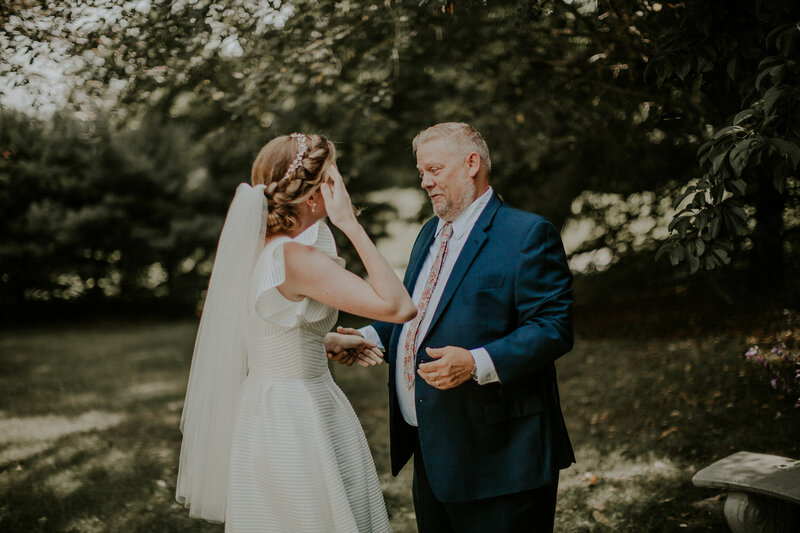 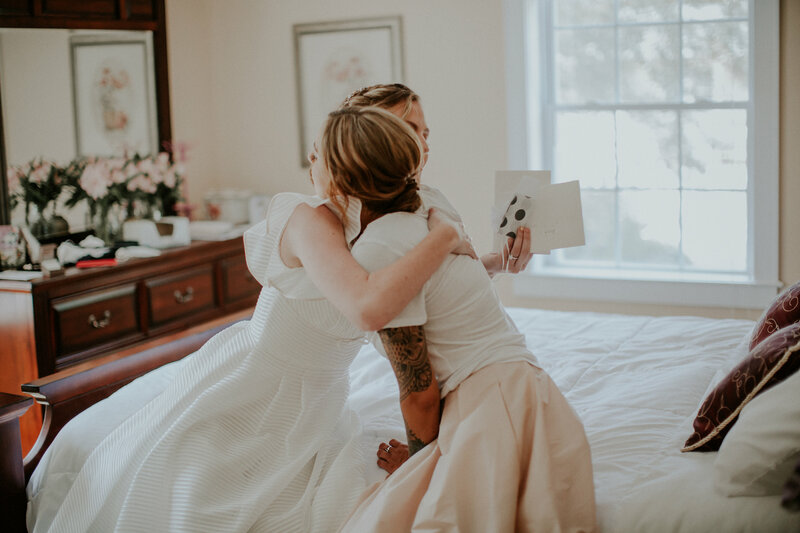 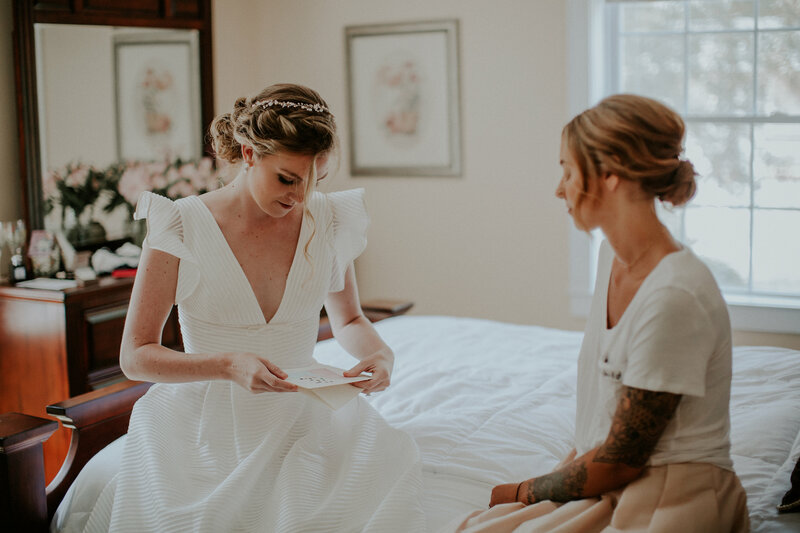 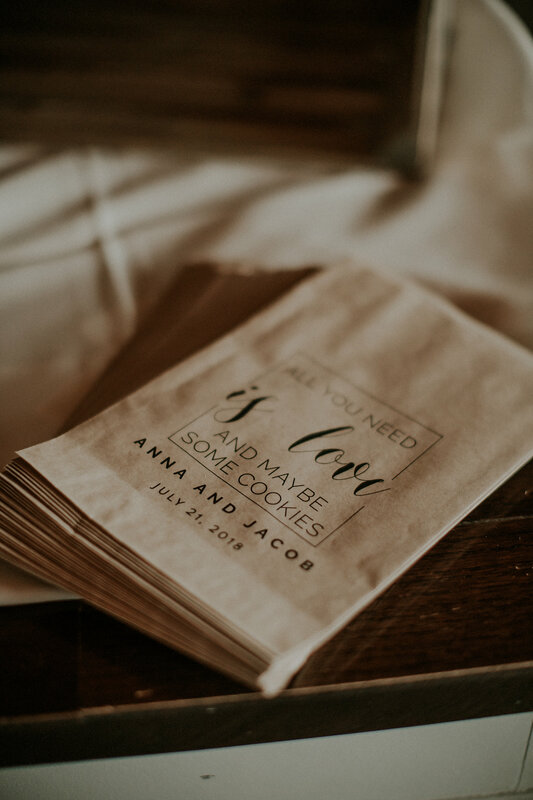 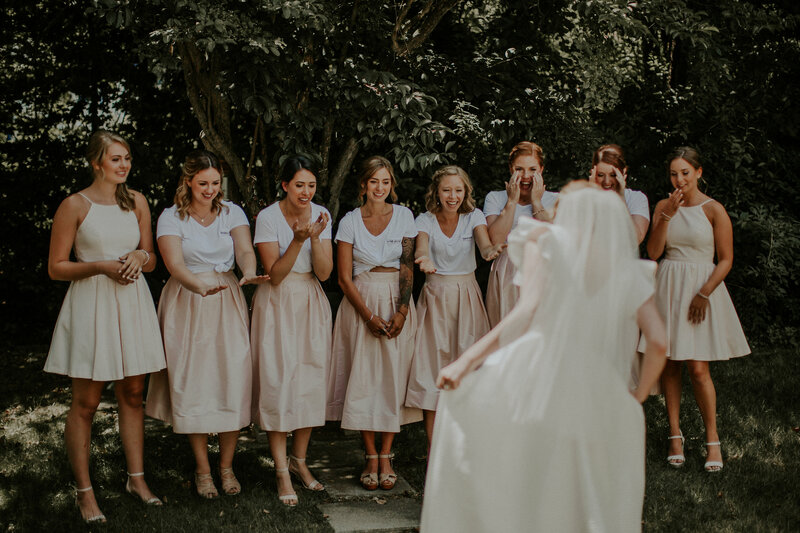 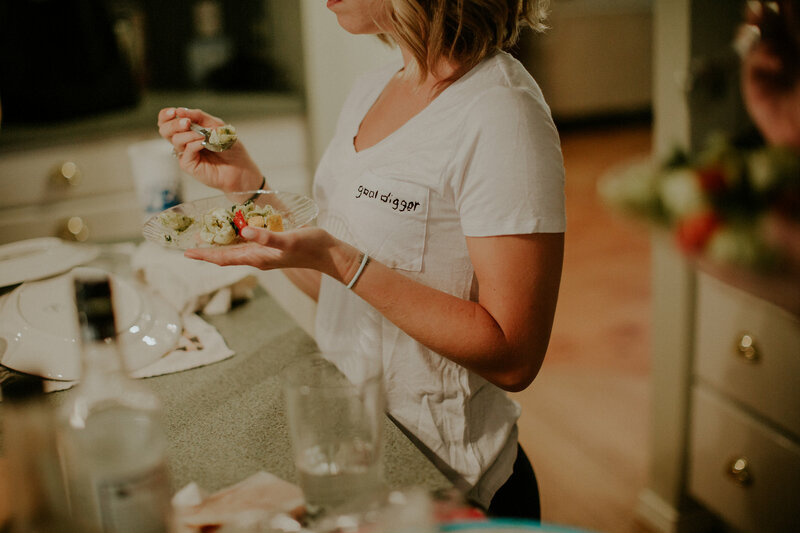 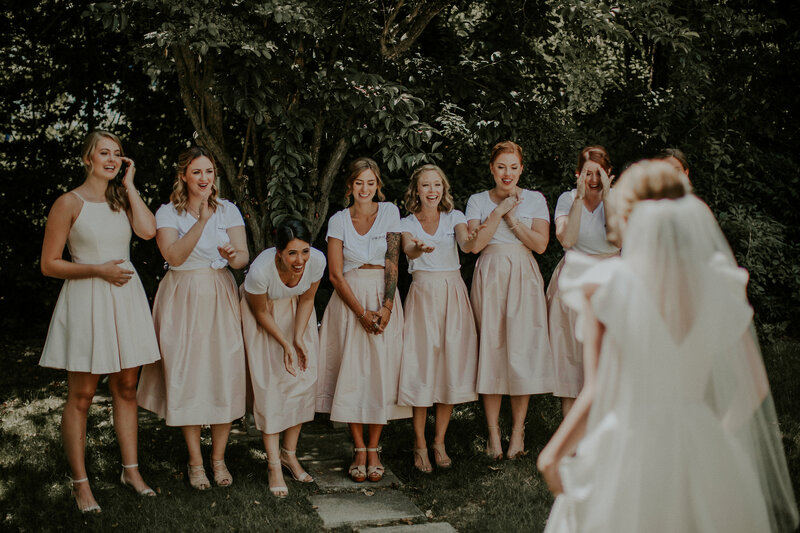 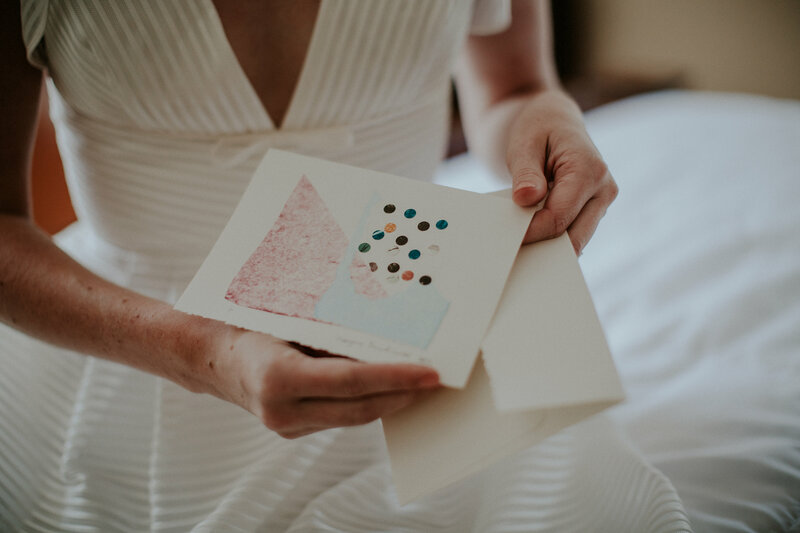 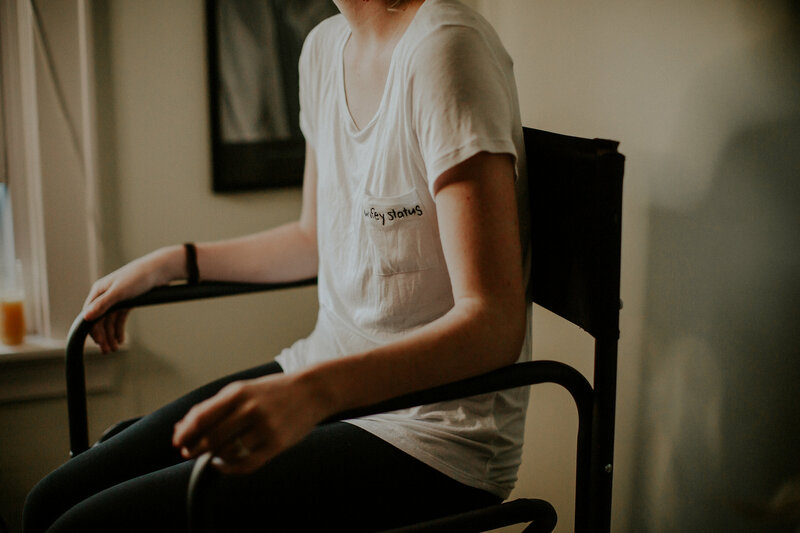 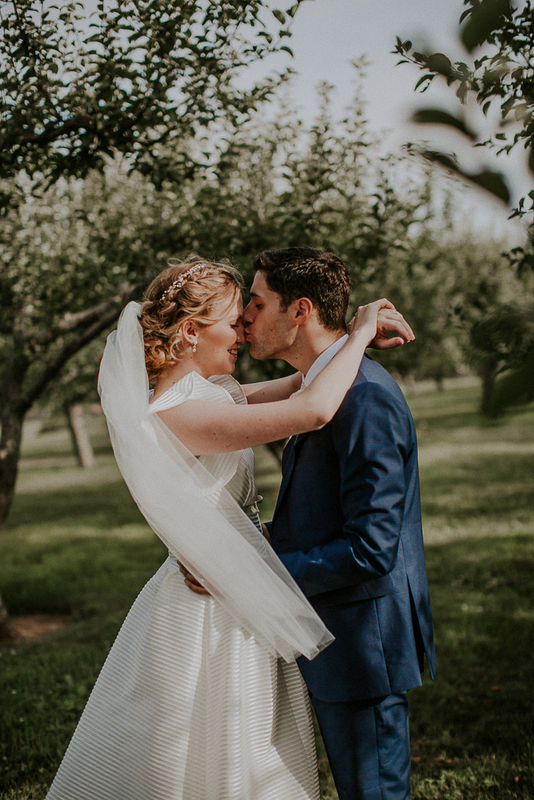 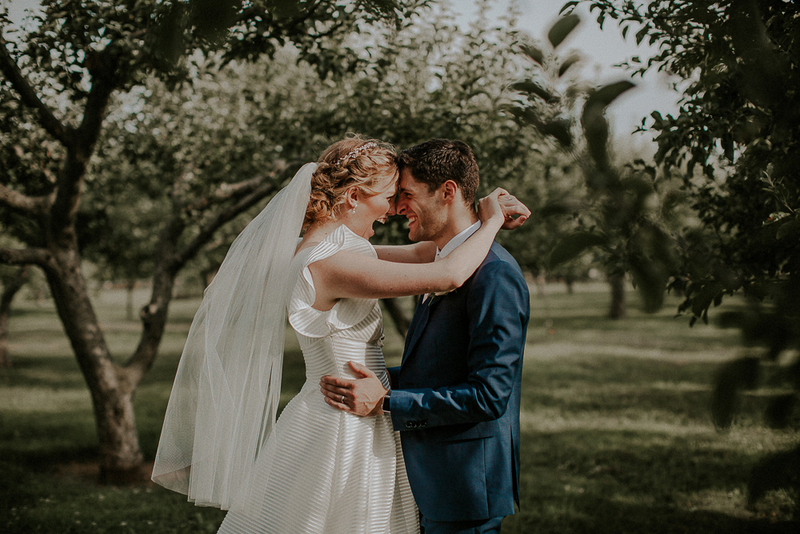 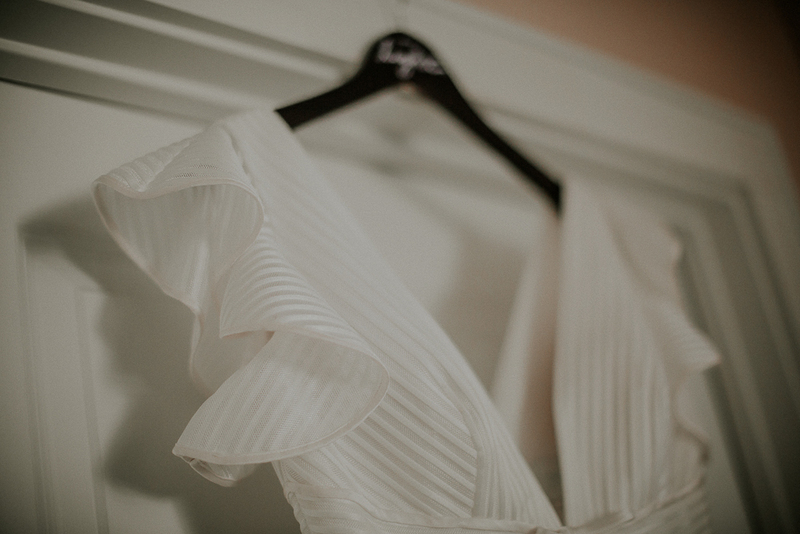 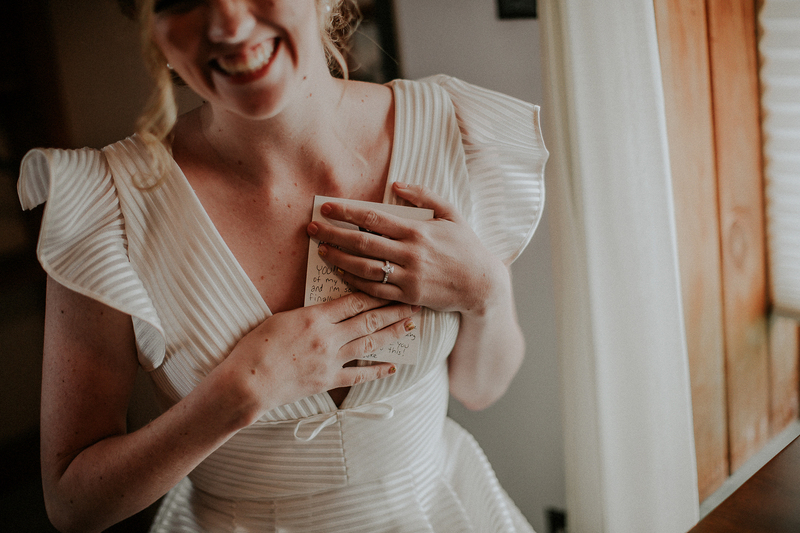 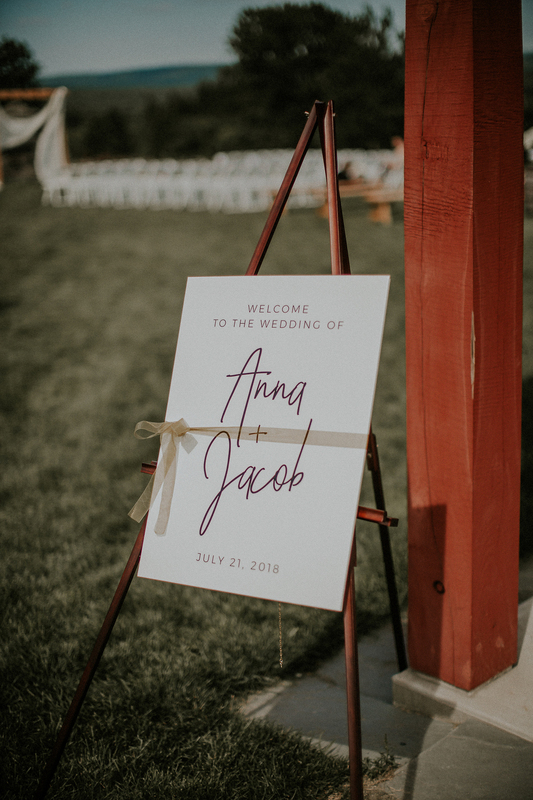 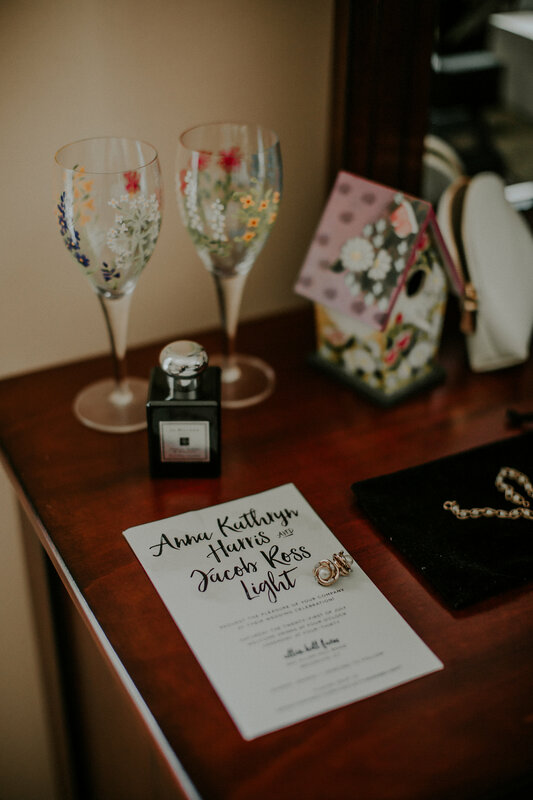 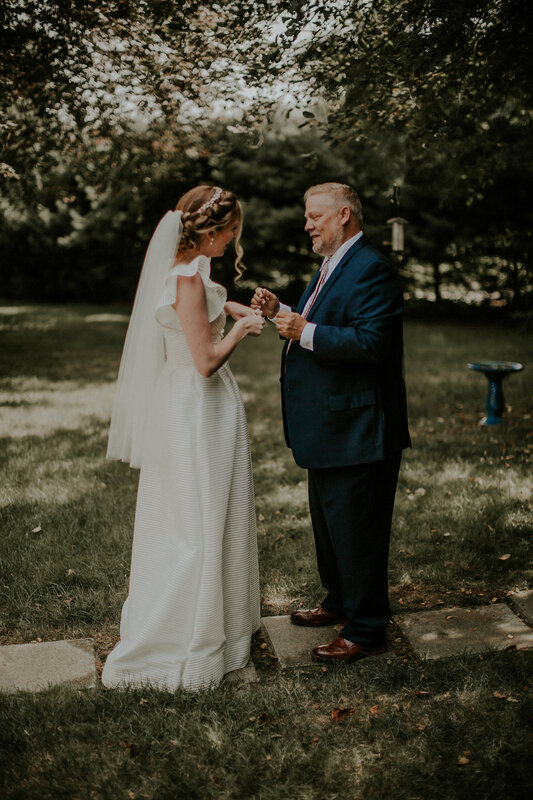 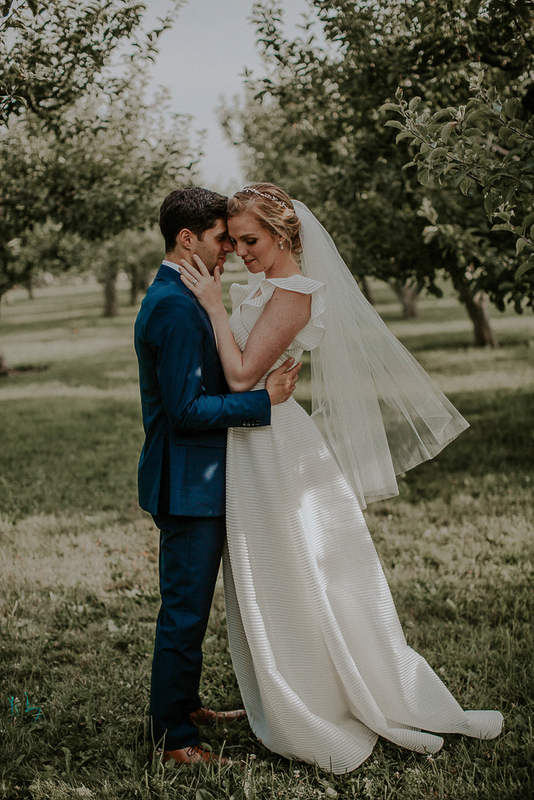 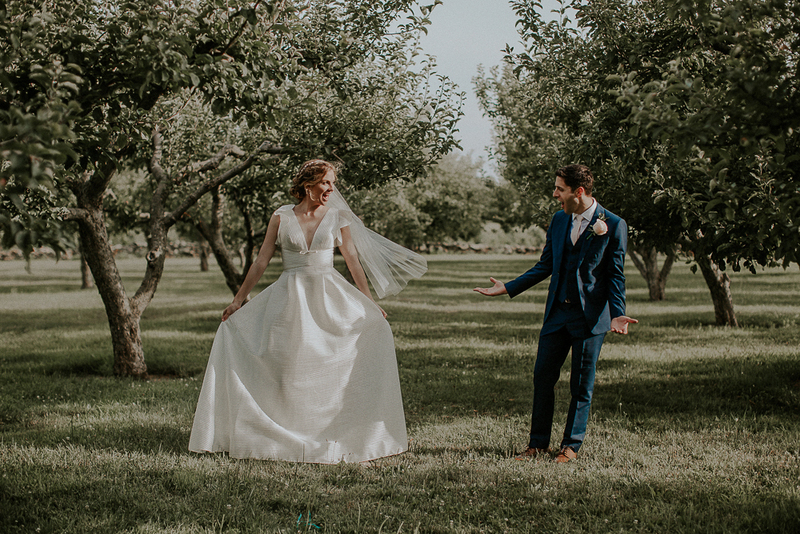 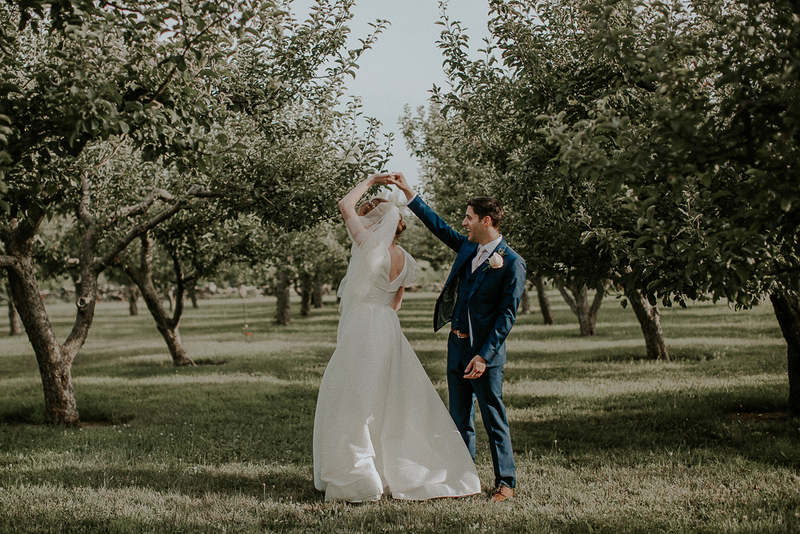 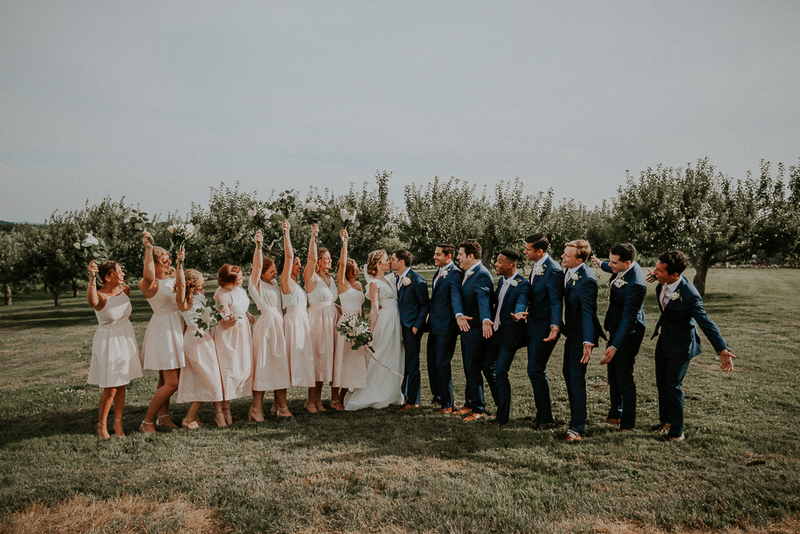 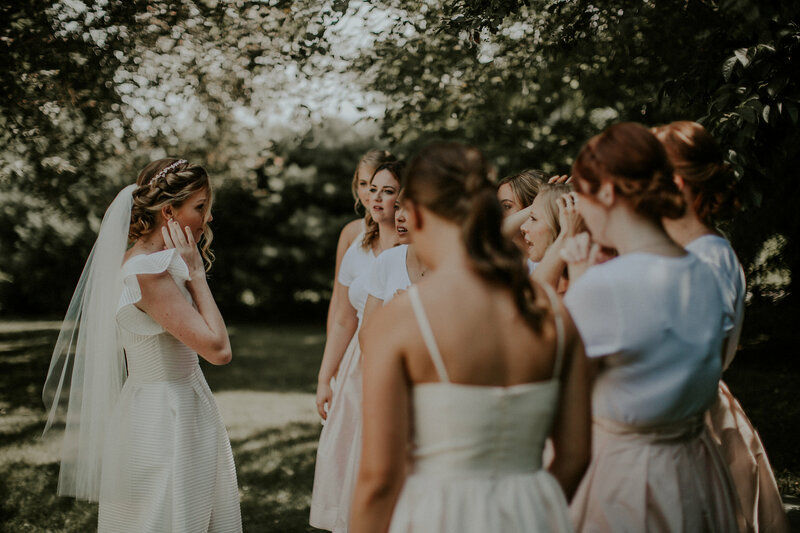 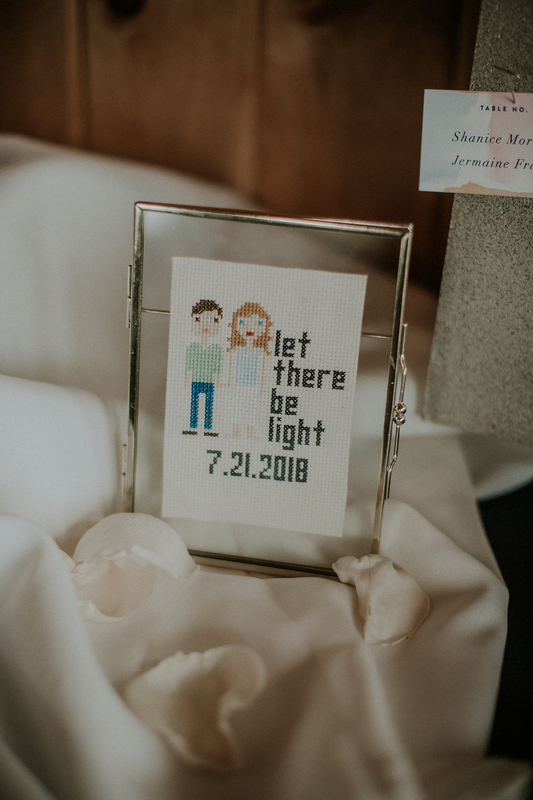 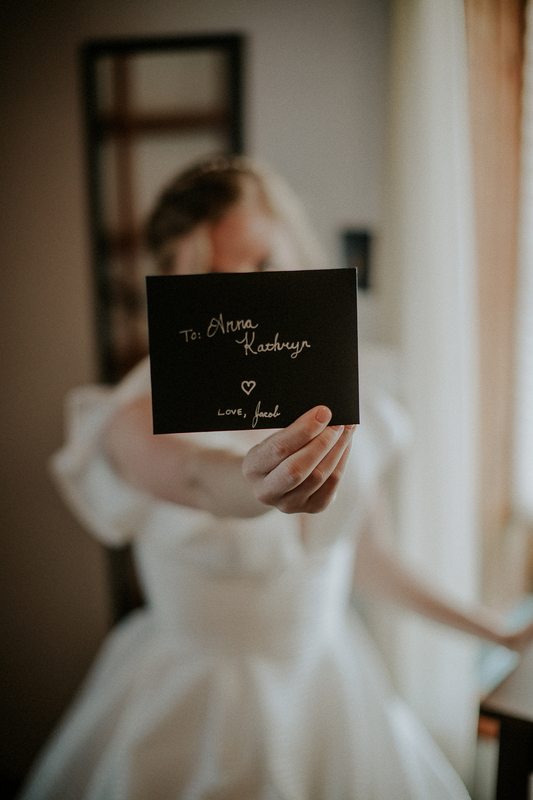 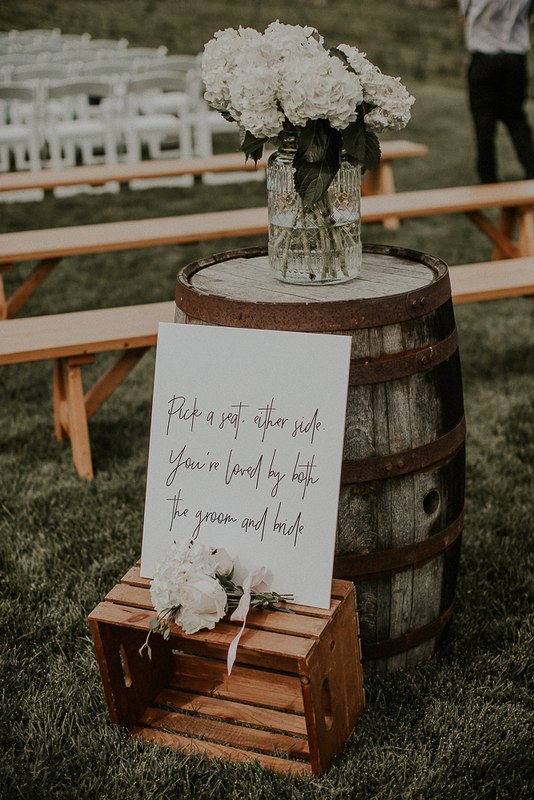 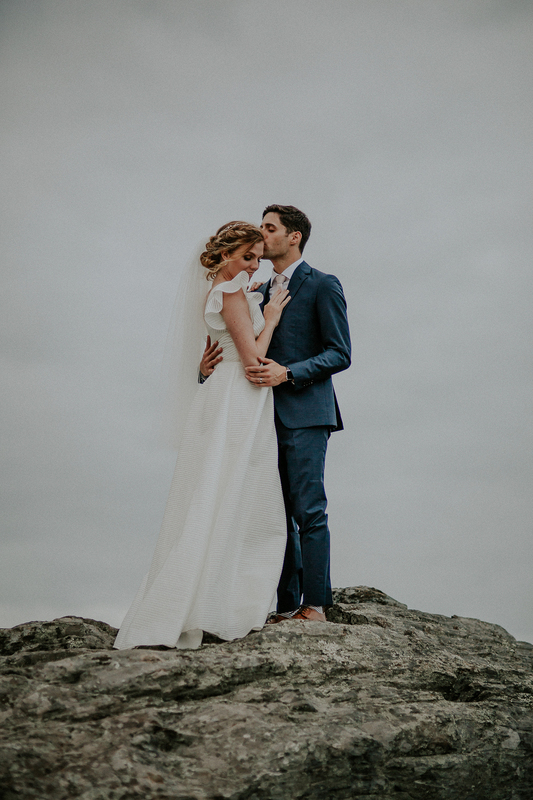 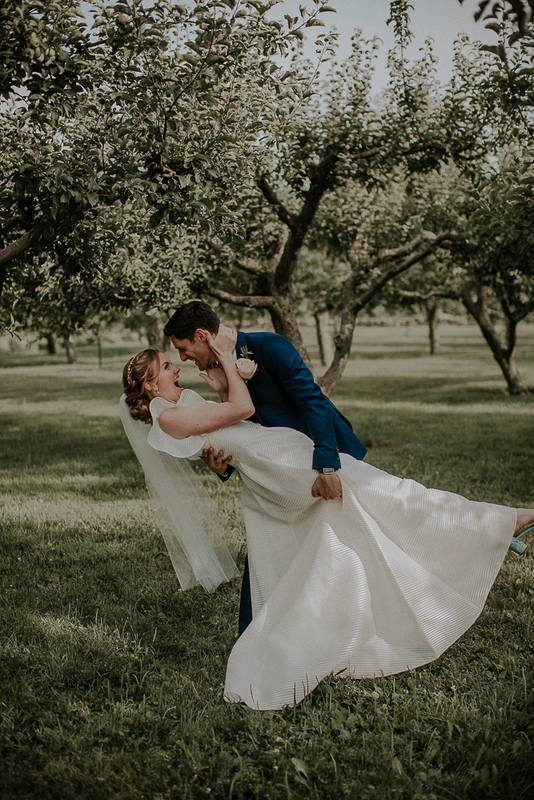 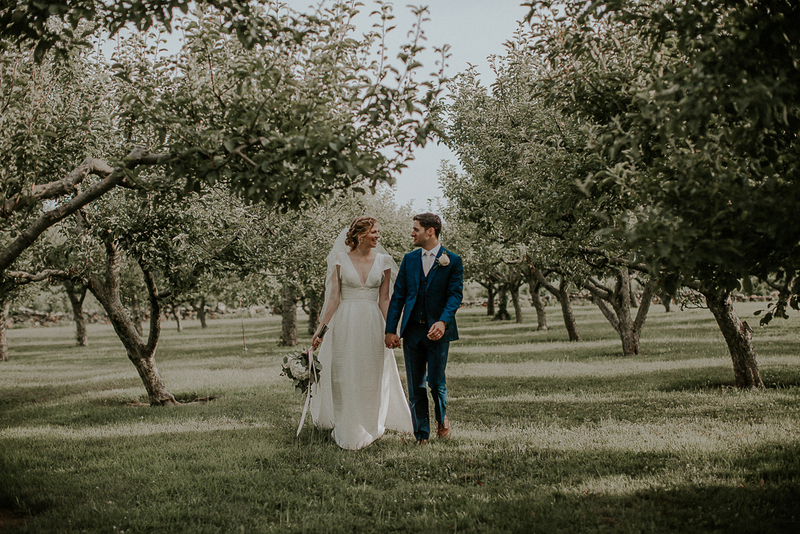 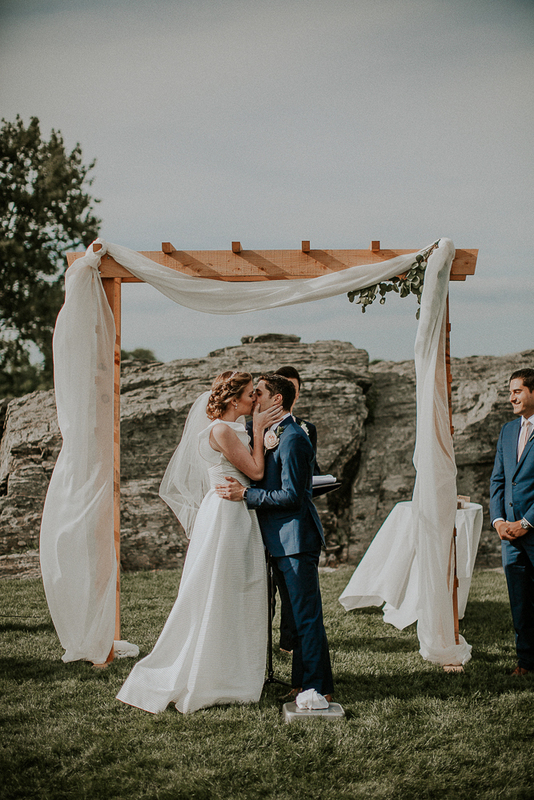 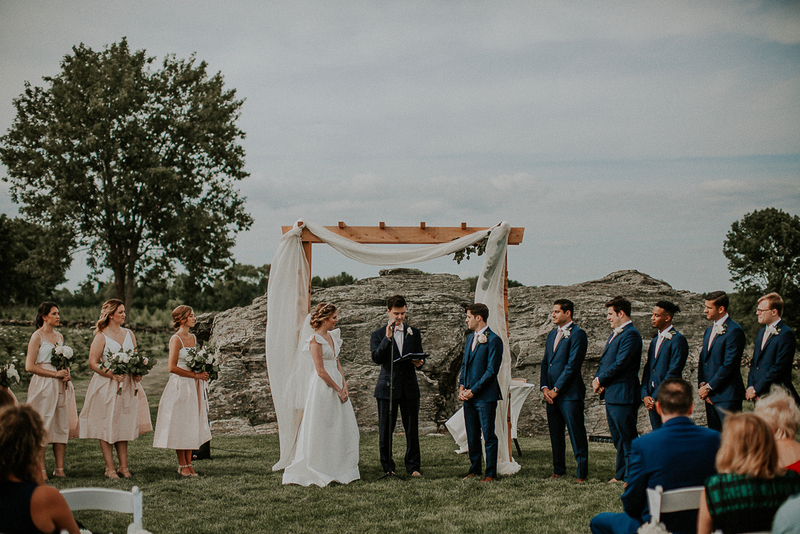 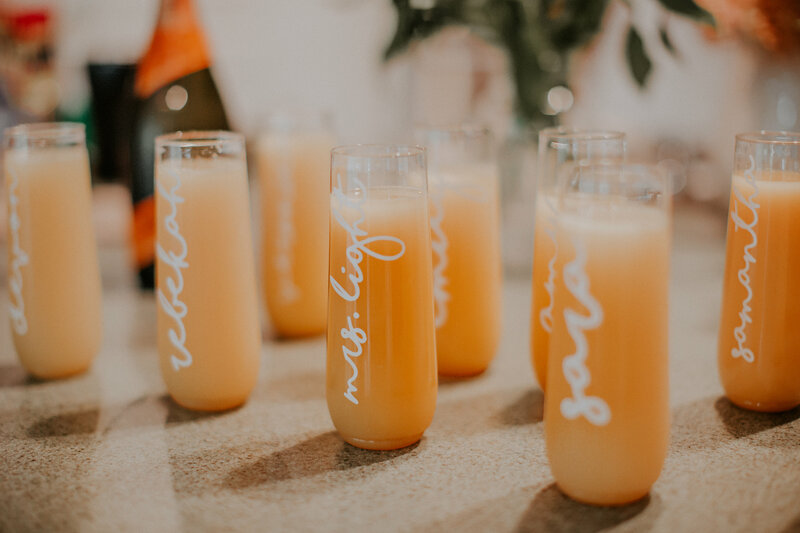 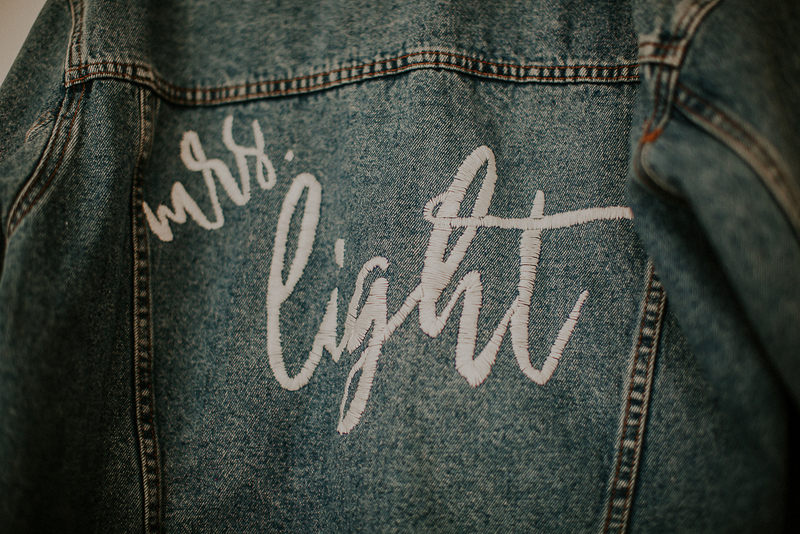 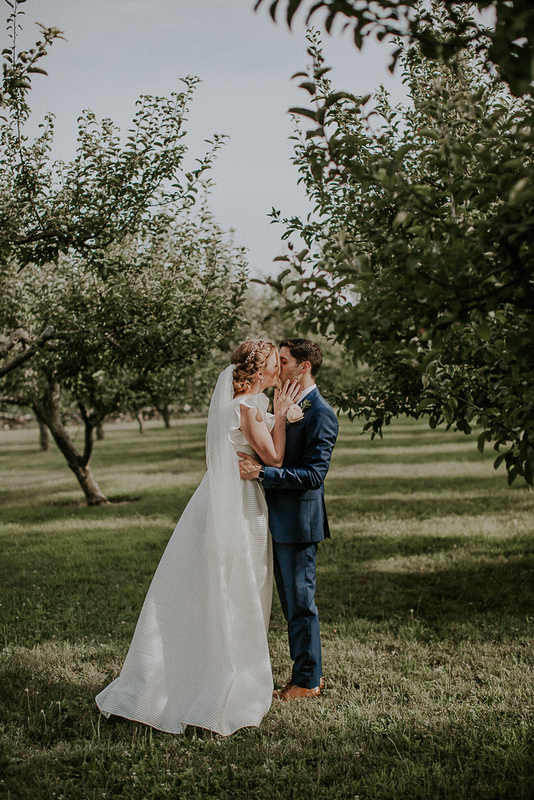 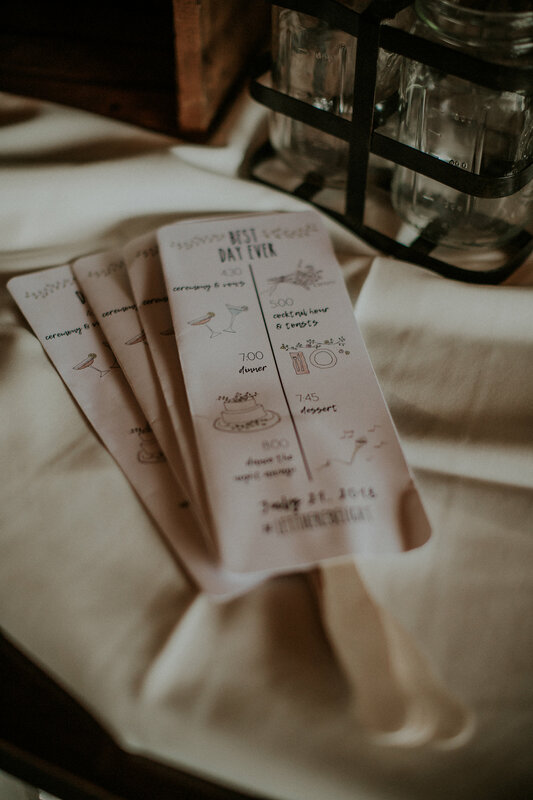 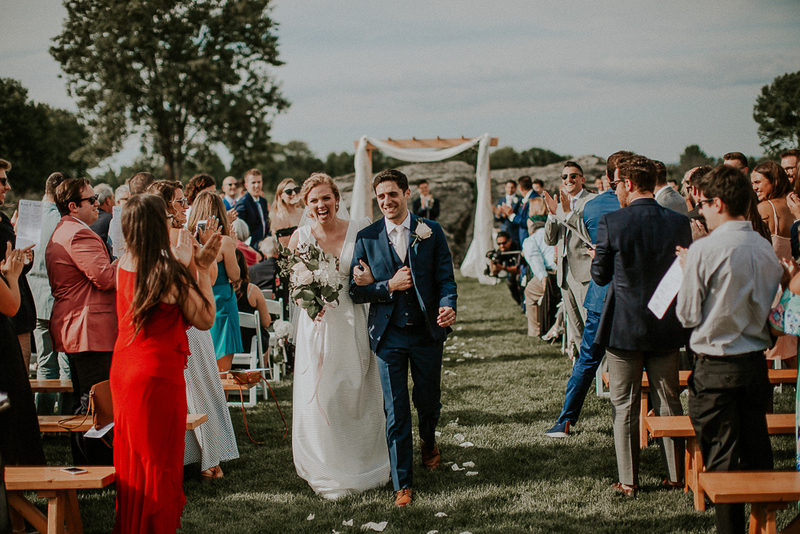 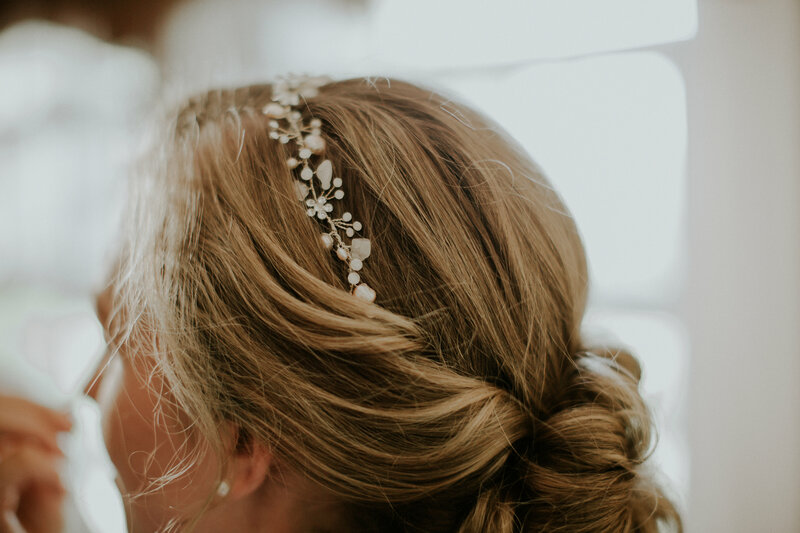 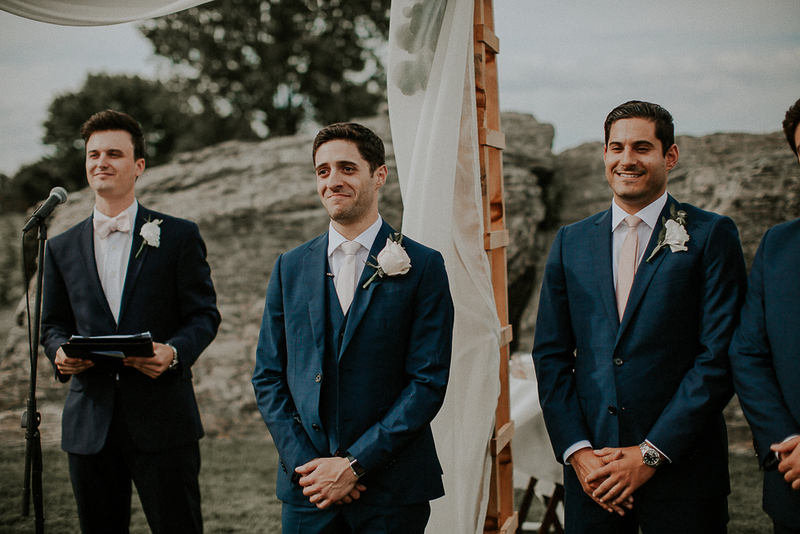 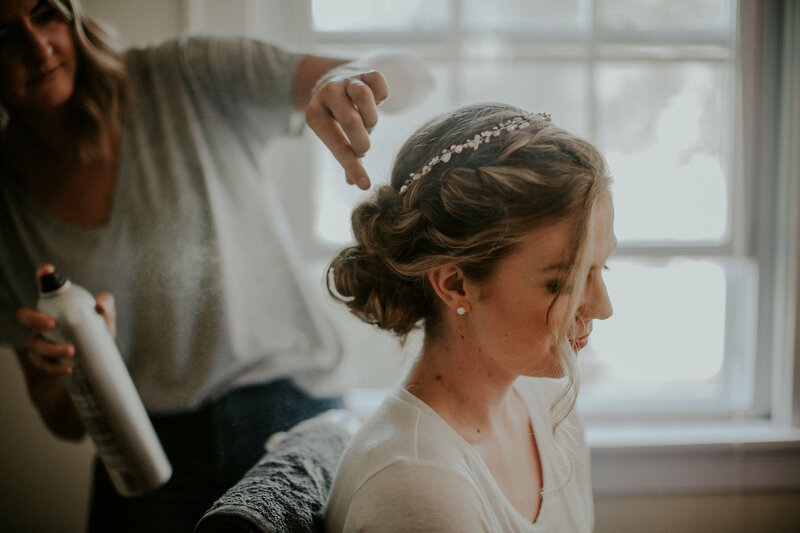 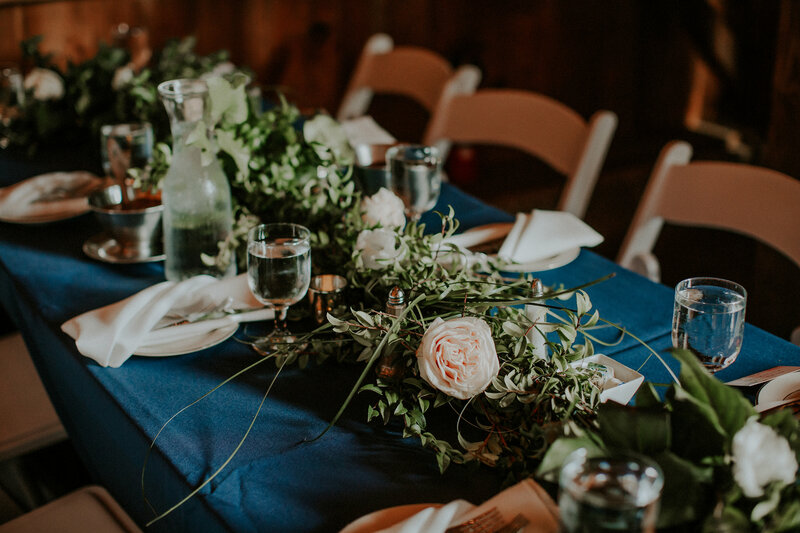 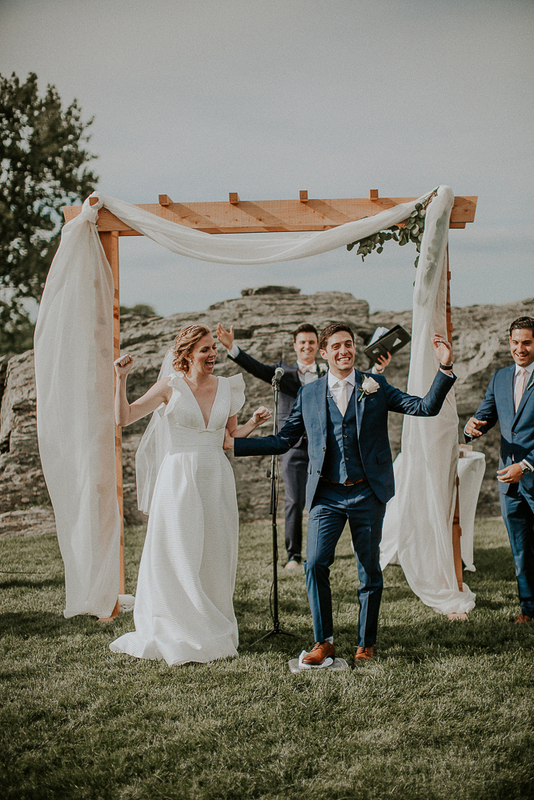 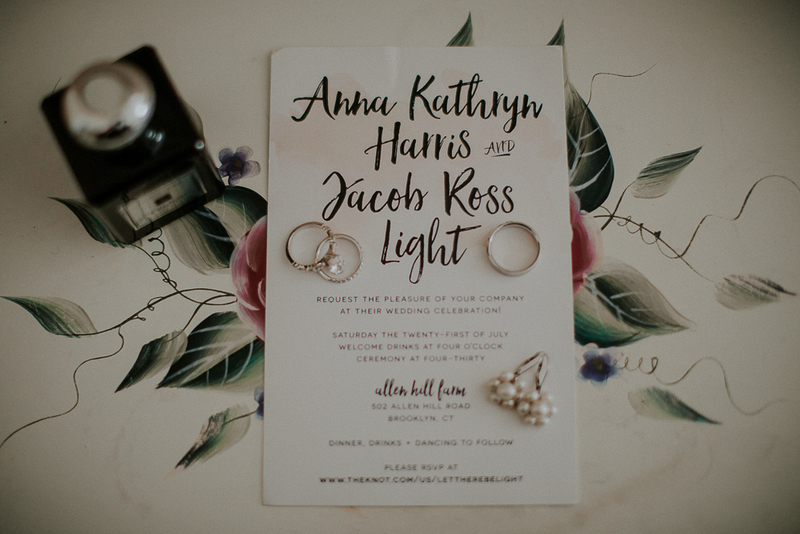 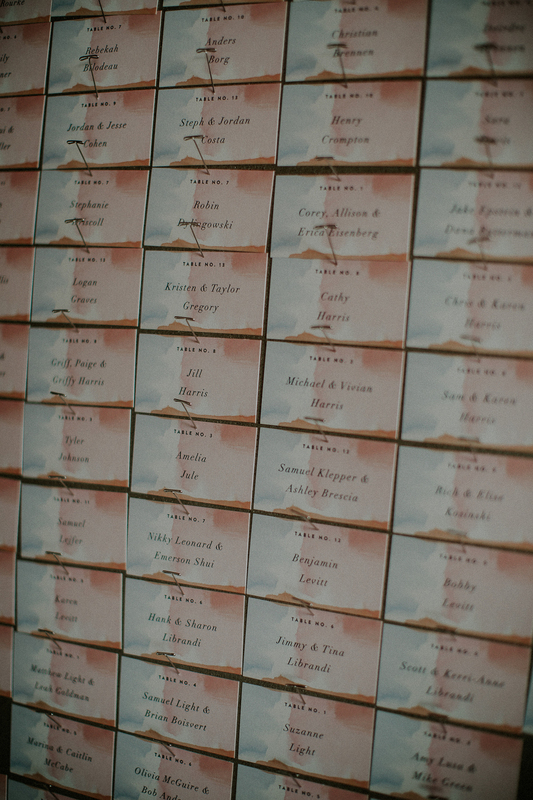 Anna & Jake’s Wedding day started off with cool summer breezes & mimosas in Brooklyn, CT. Anna was surrounded by her best girls, who were practicing dances in their wedding day essentials – necklaces with locations of where they met & DIY embroidered white tees made by Anna. 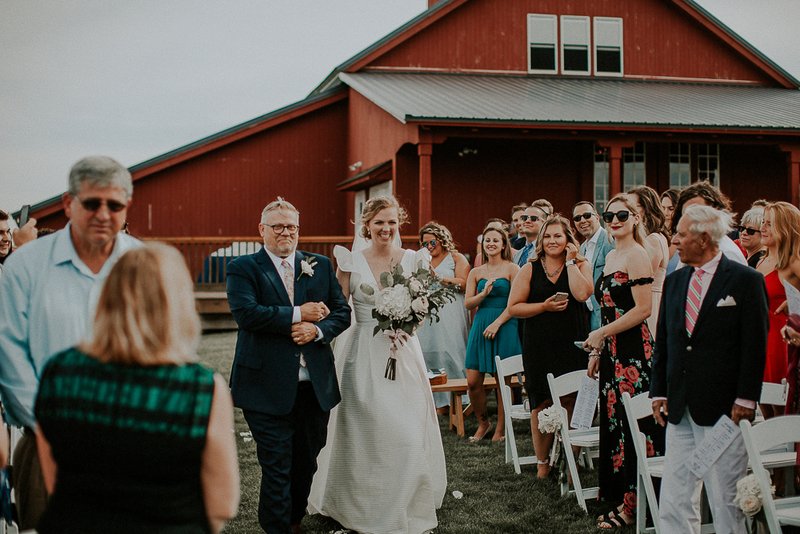 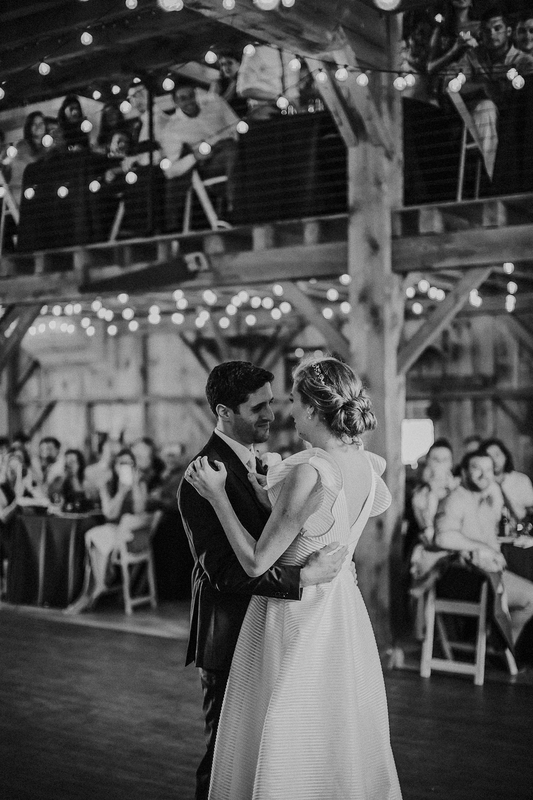 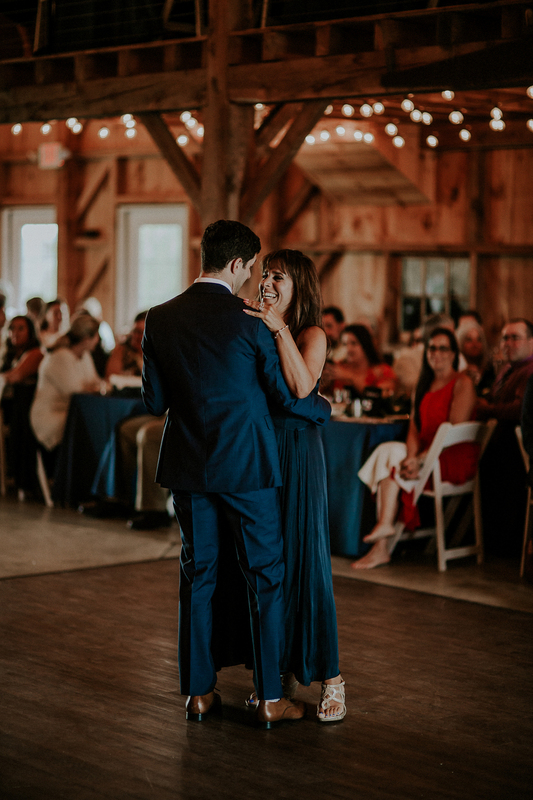 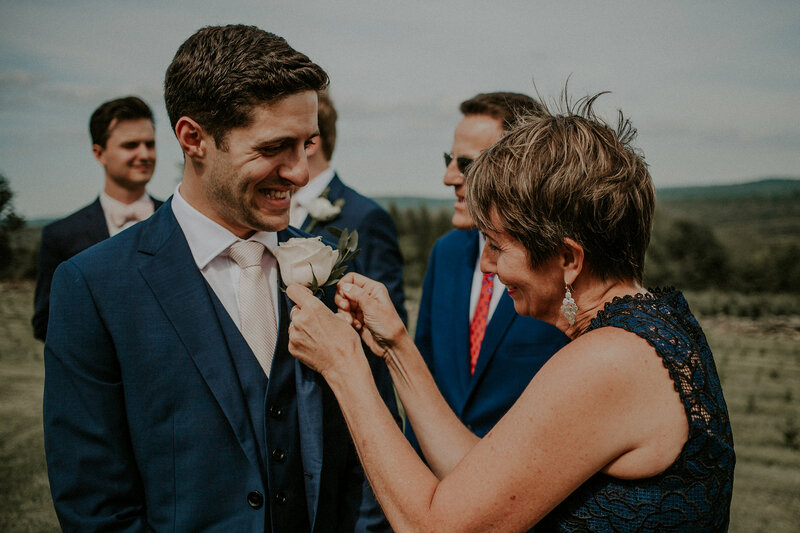 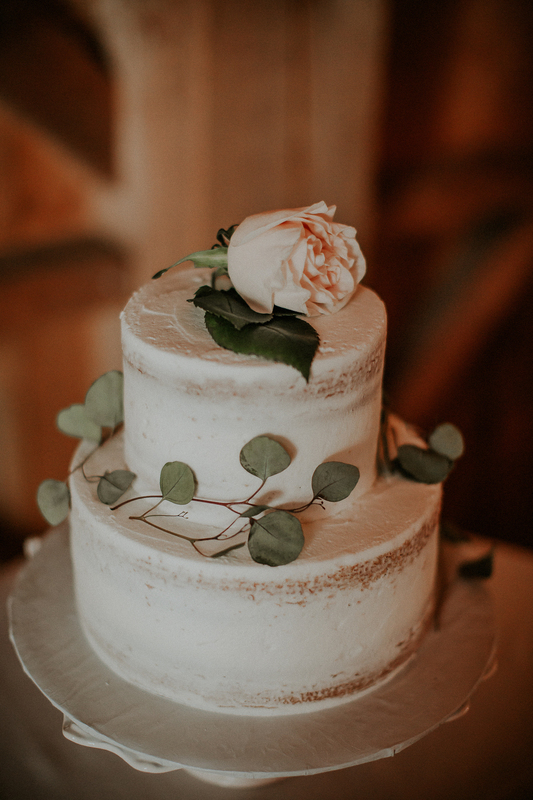 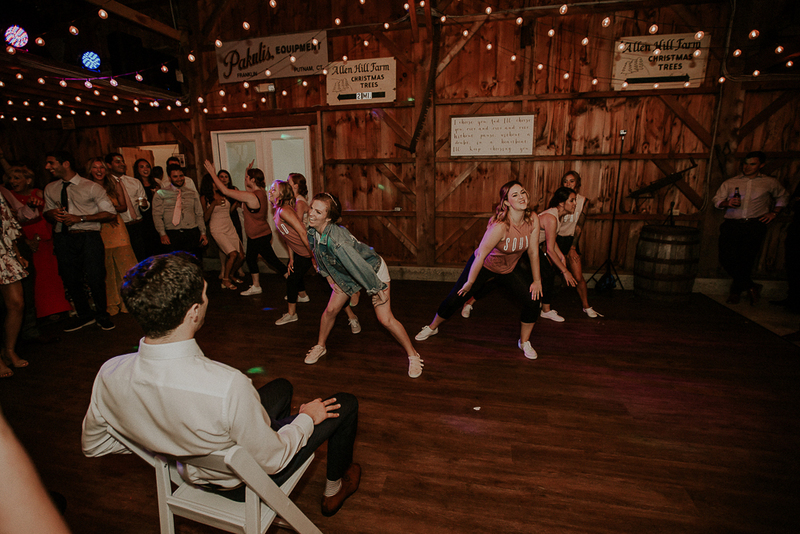 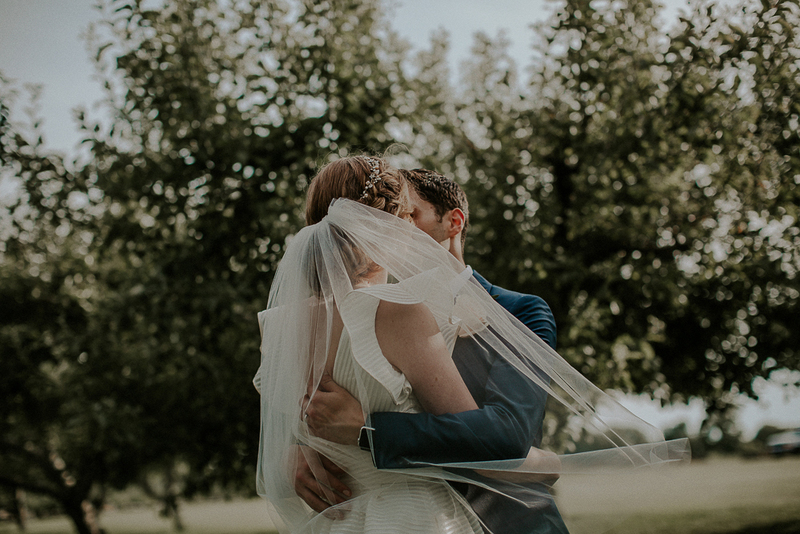 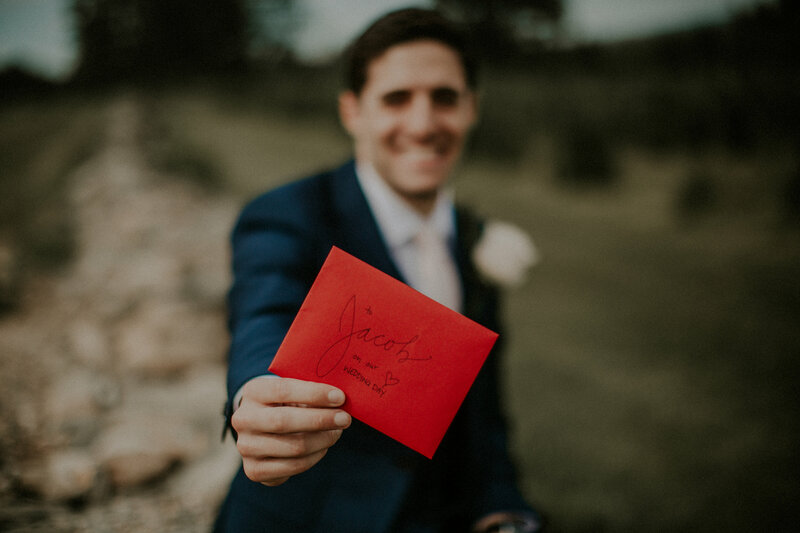 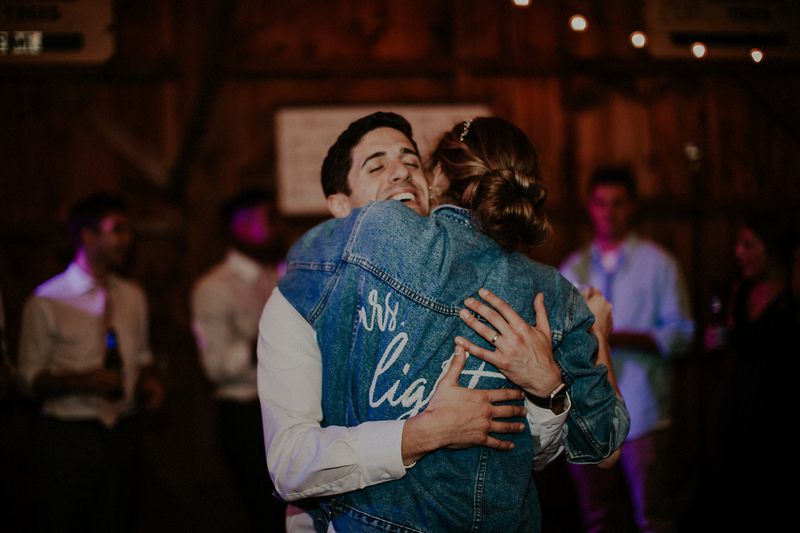 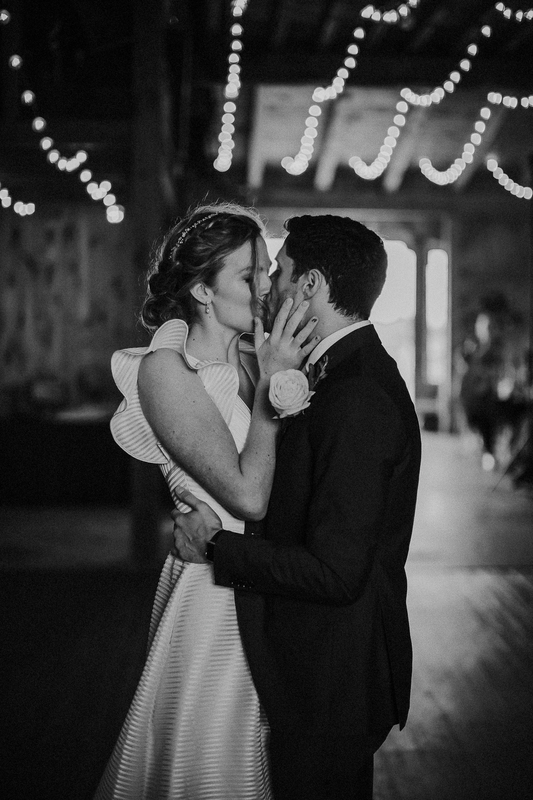 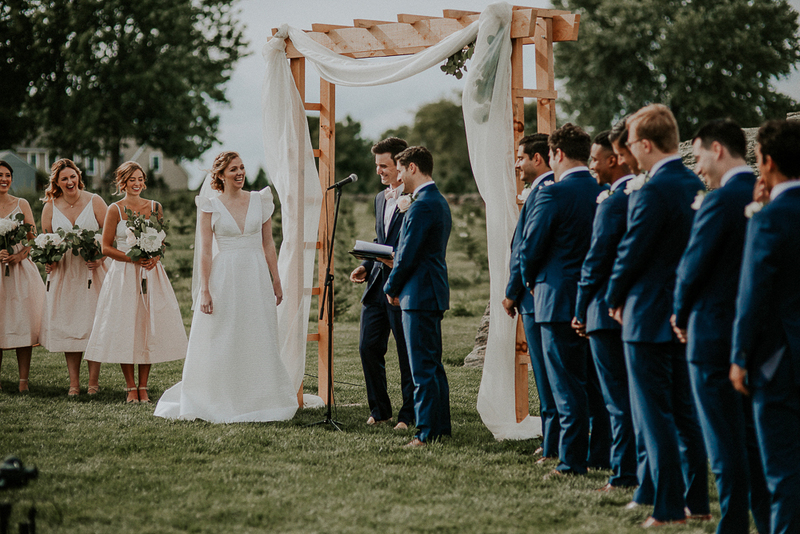 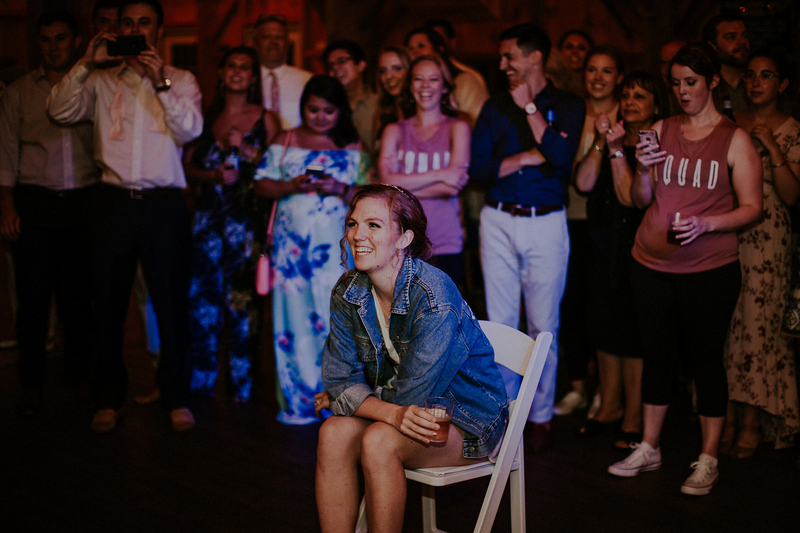 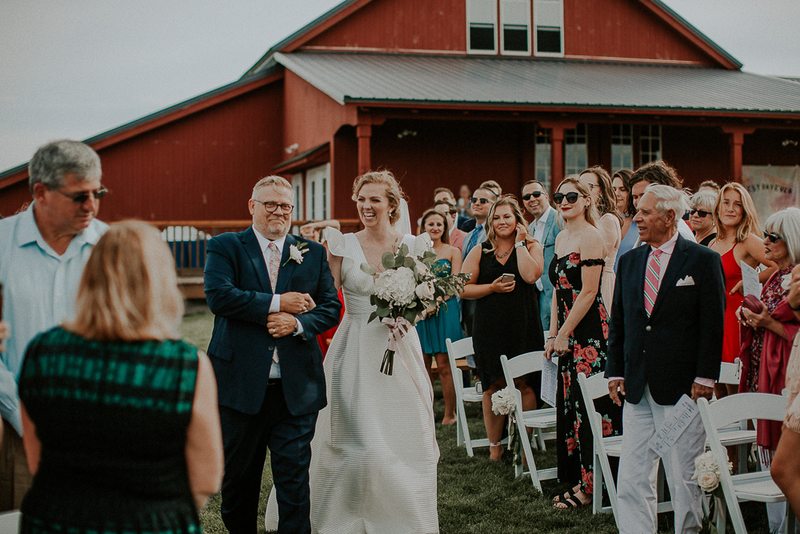 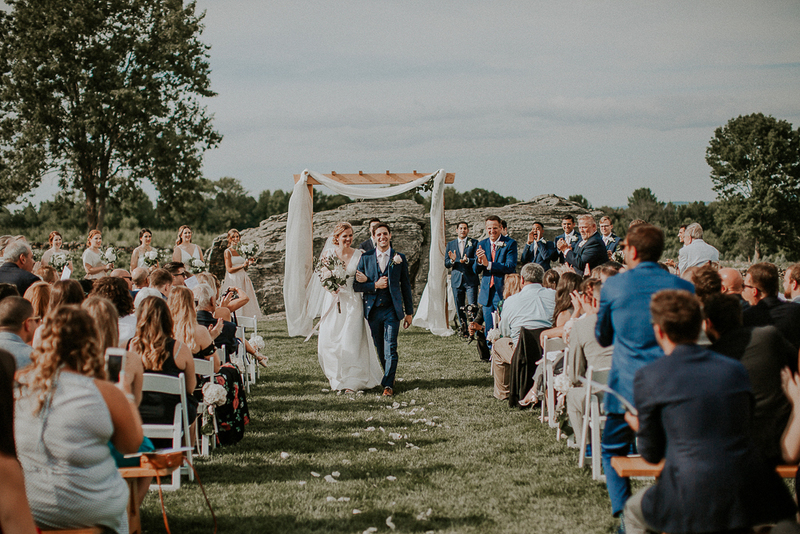 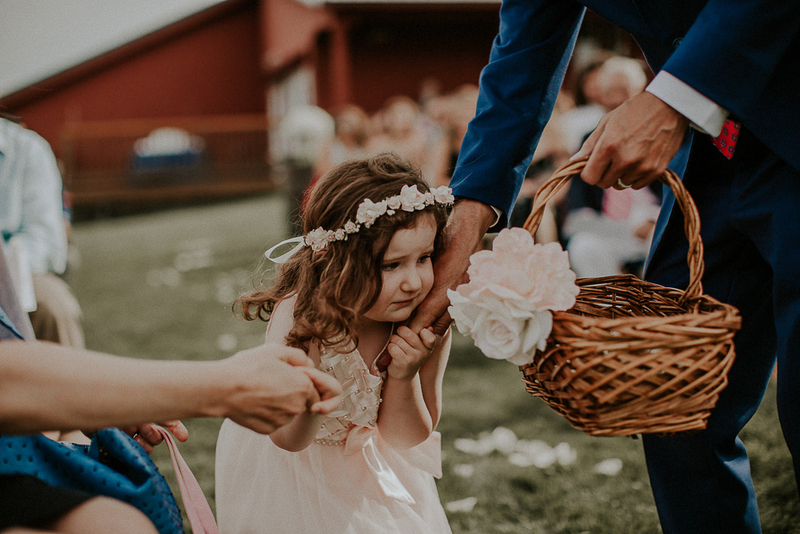 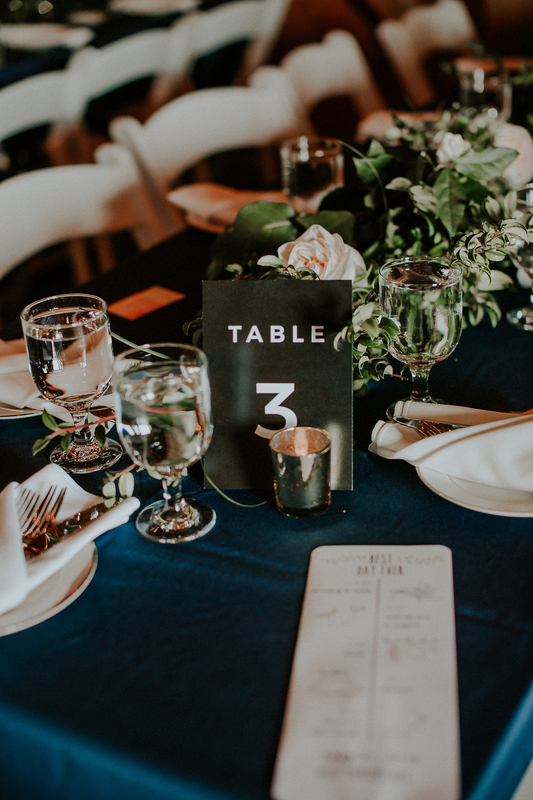 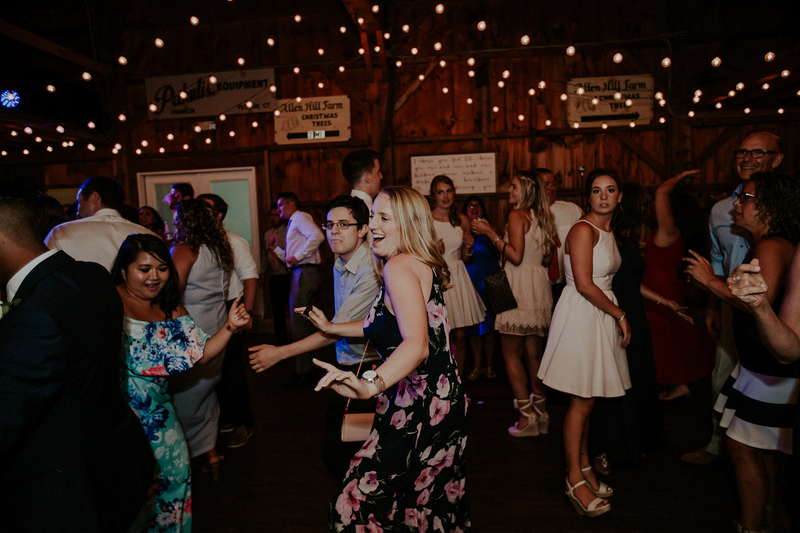 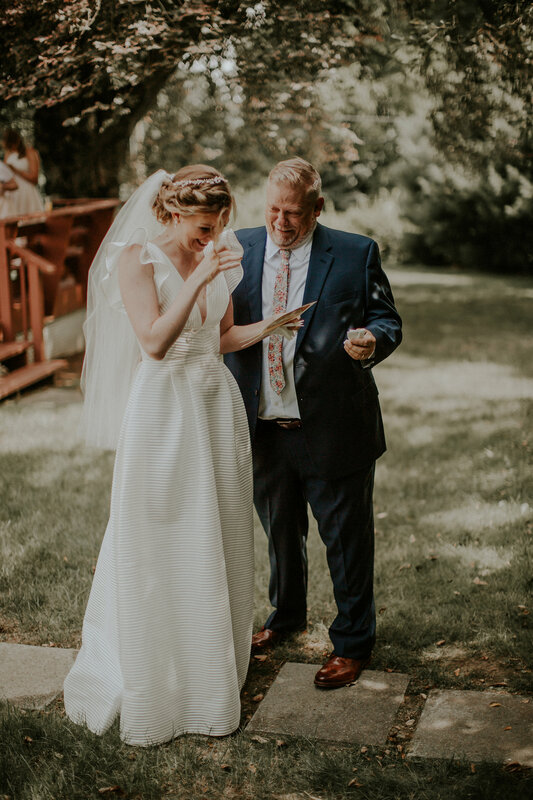 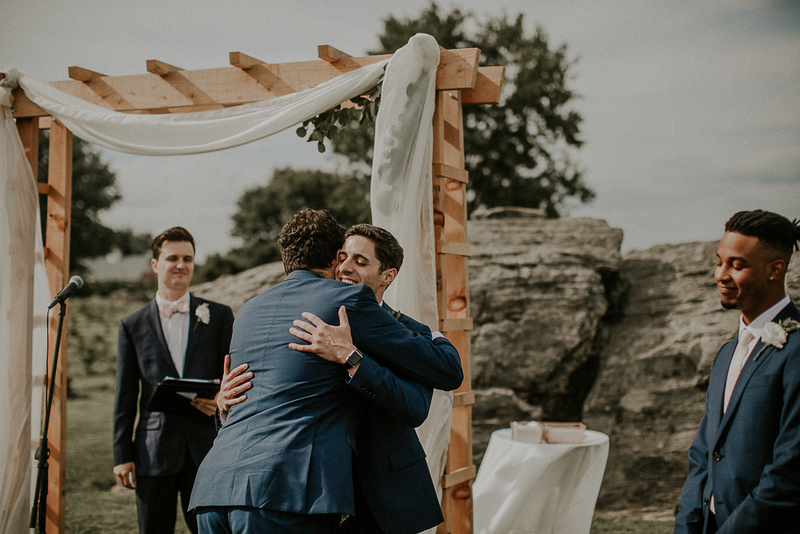 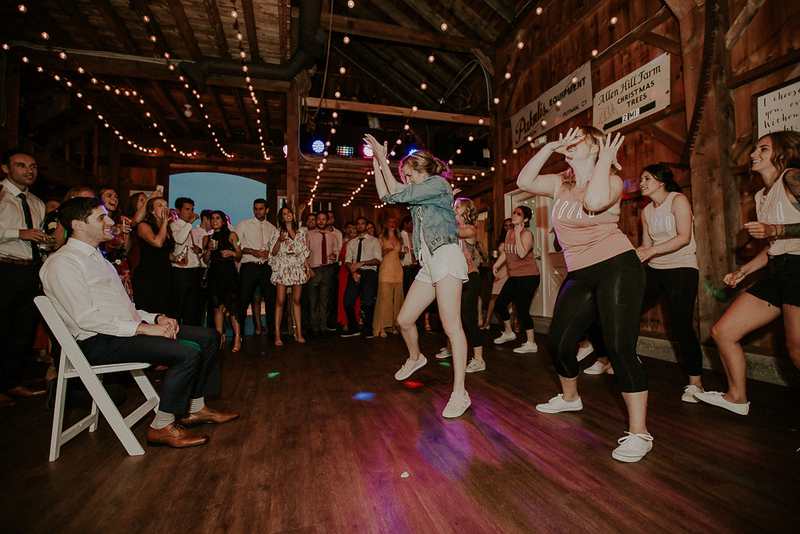 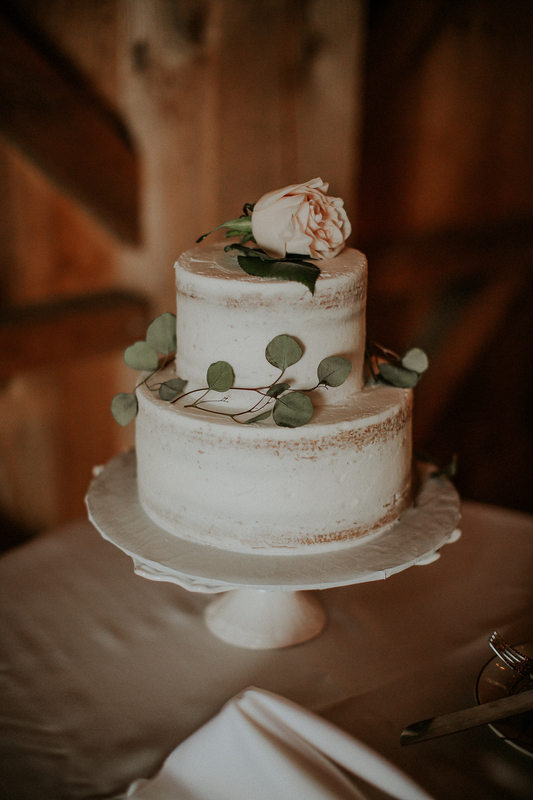 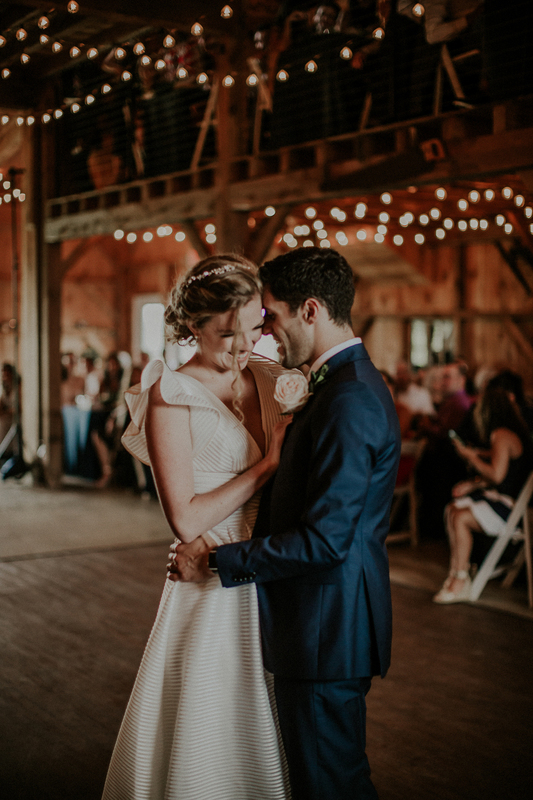 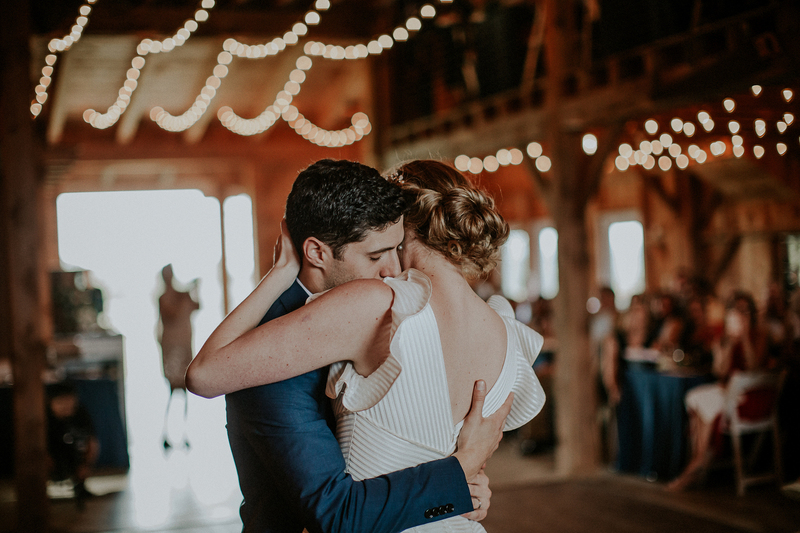 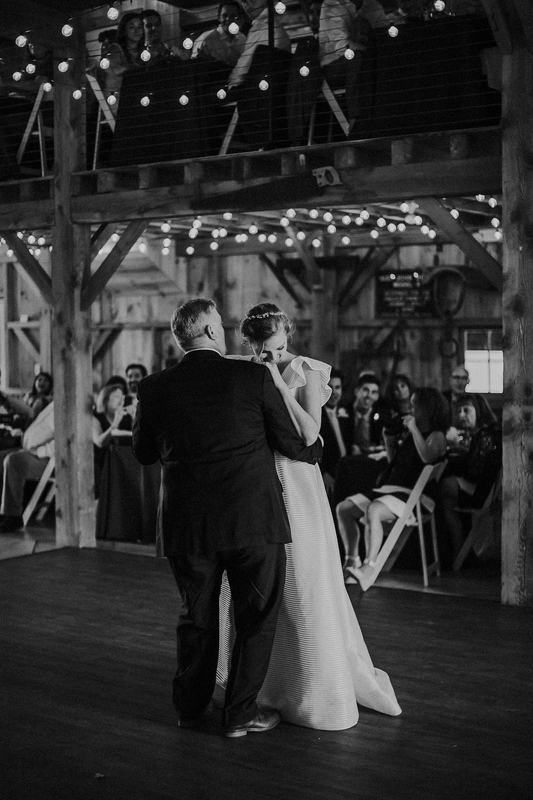 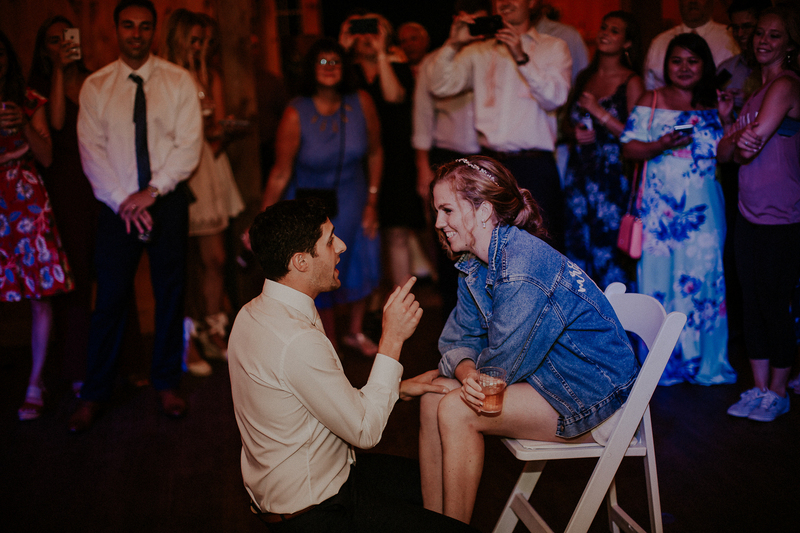 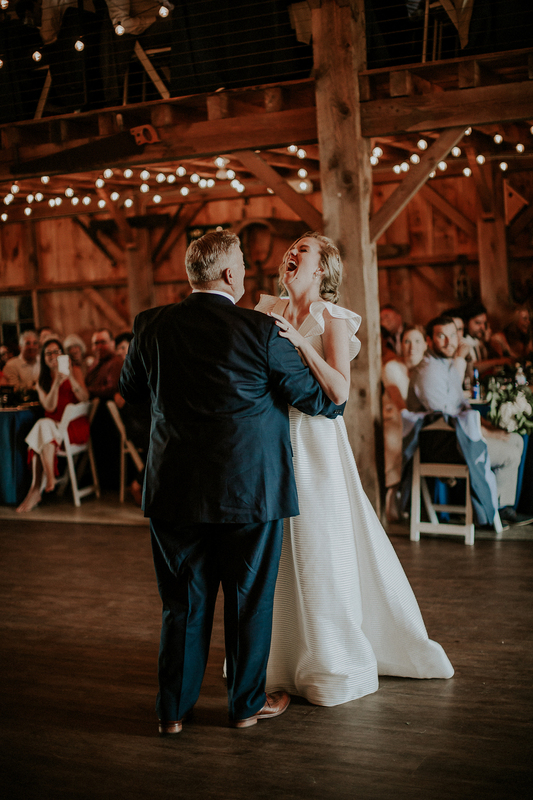 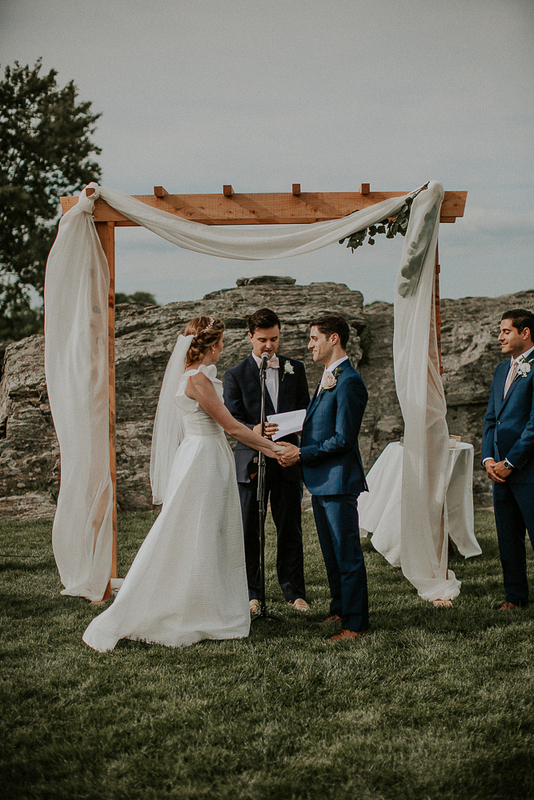 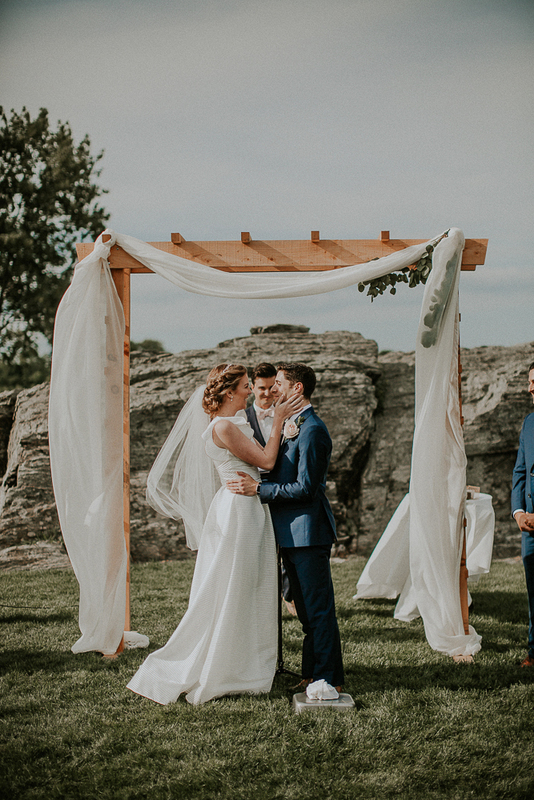 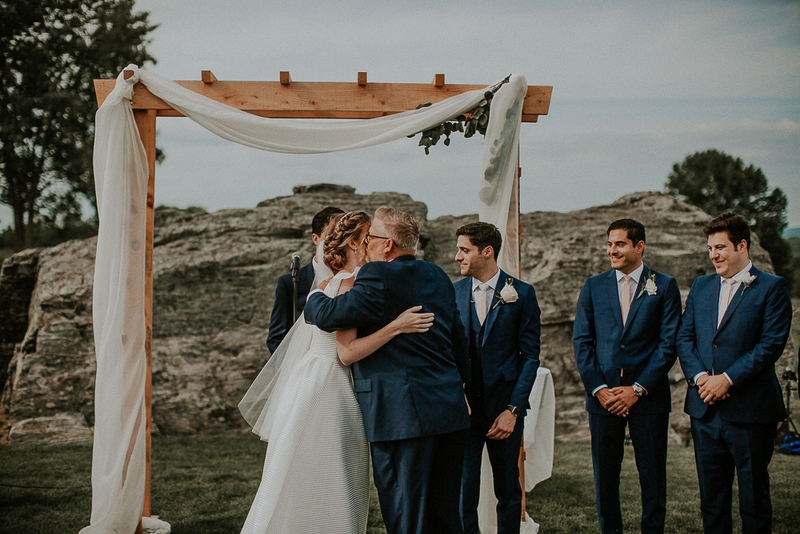 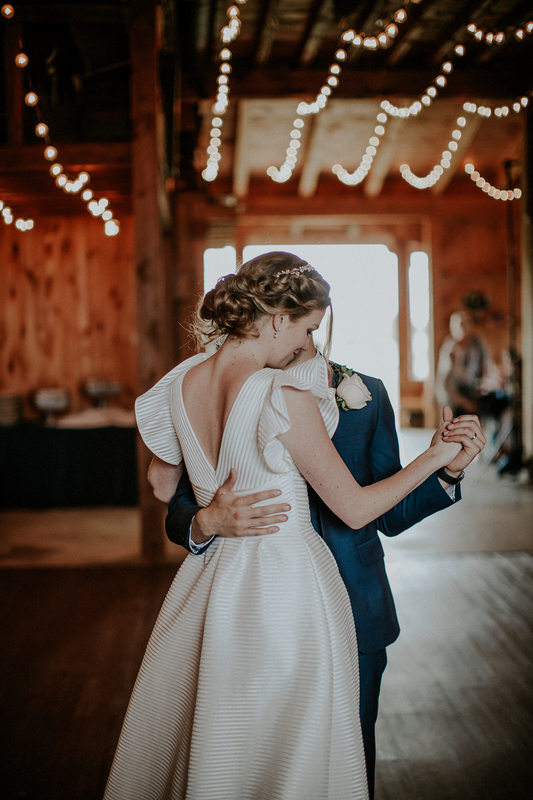 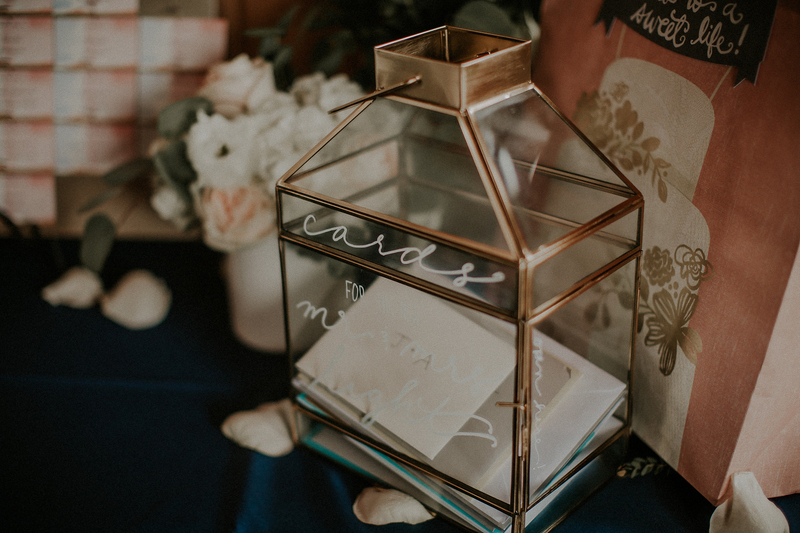 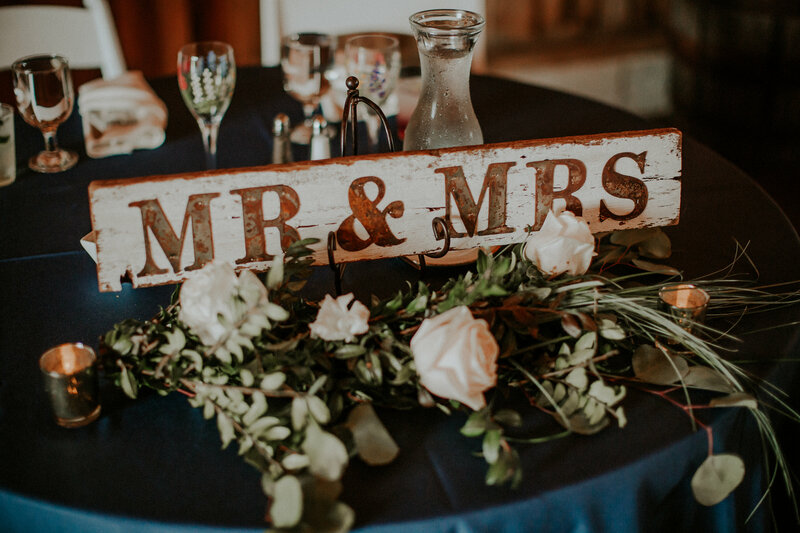 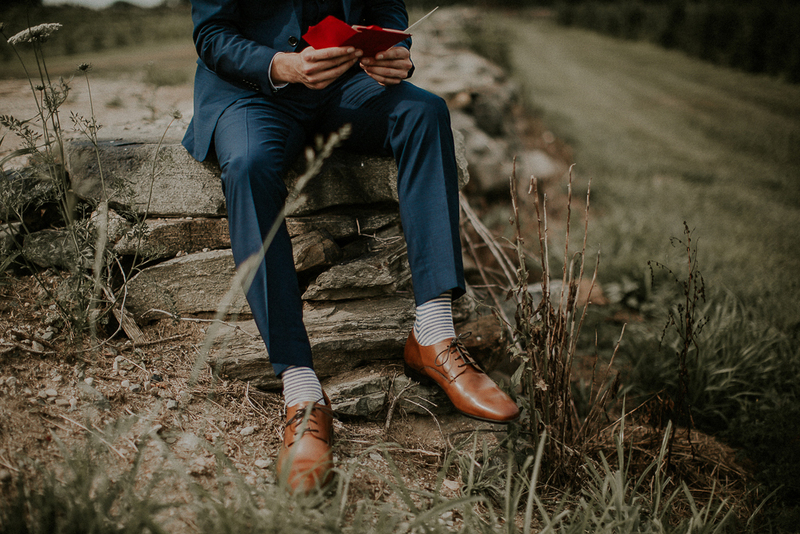 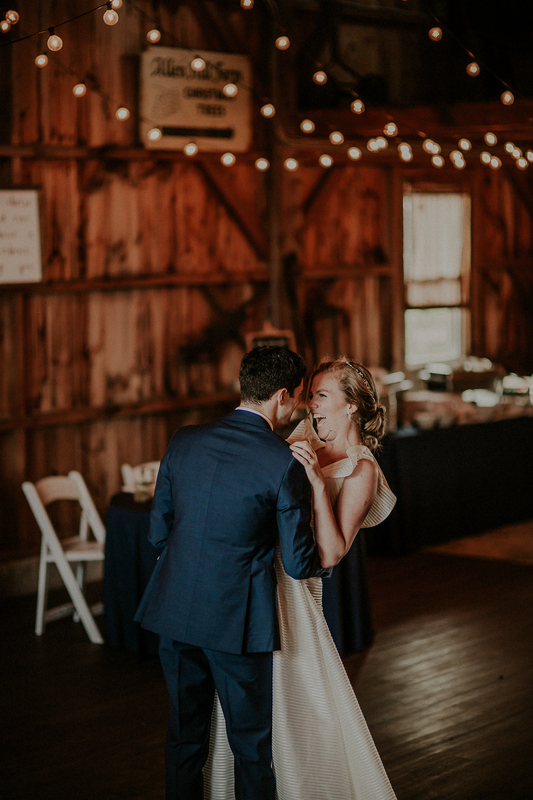 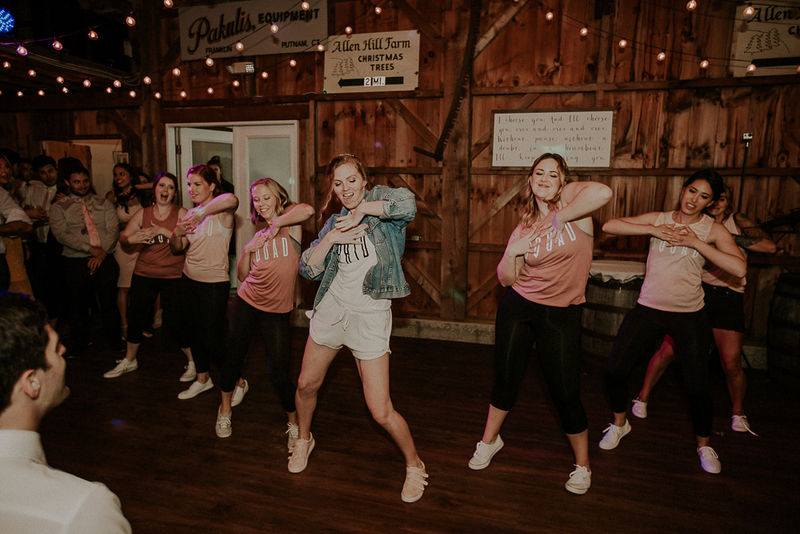 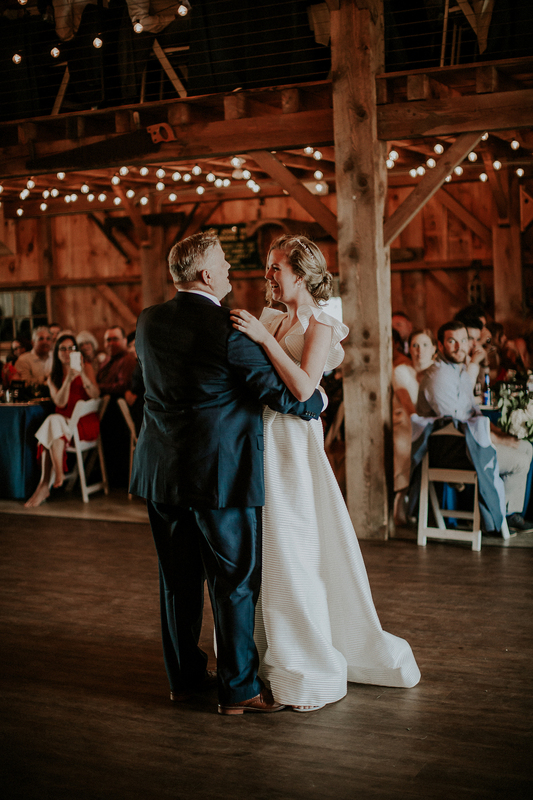 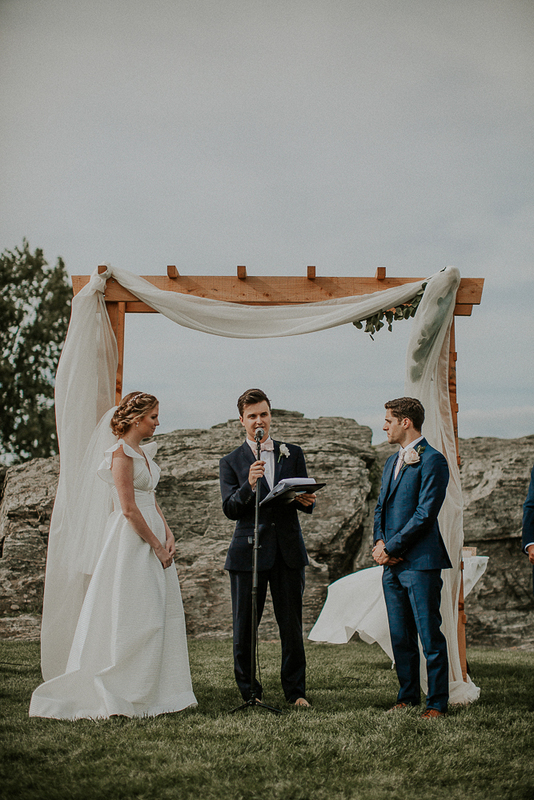 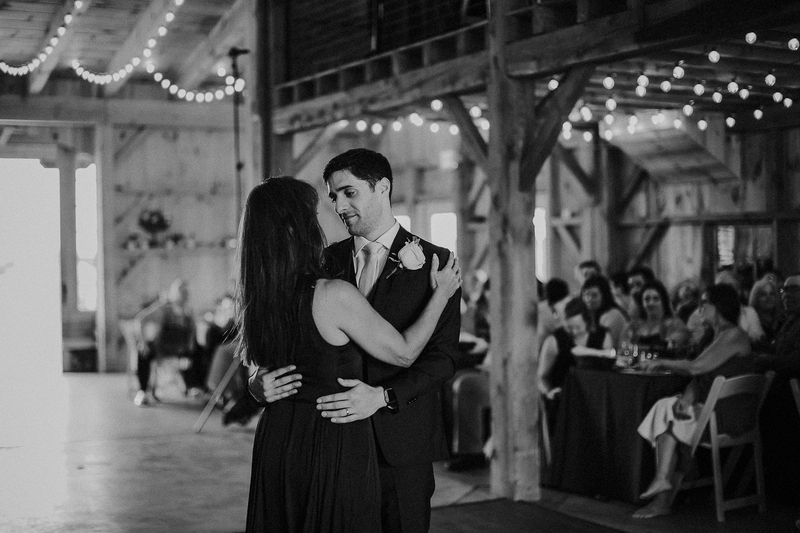 This reception party held quite a few surprises – The dance that the girls were practicing in the morning was performed for the groom that night… And he had a few tricks up his sleeve, too. 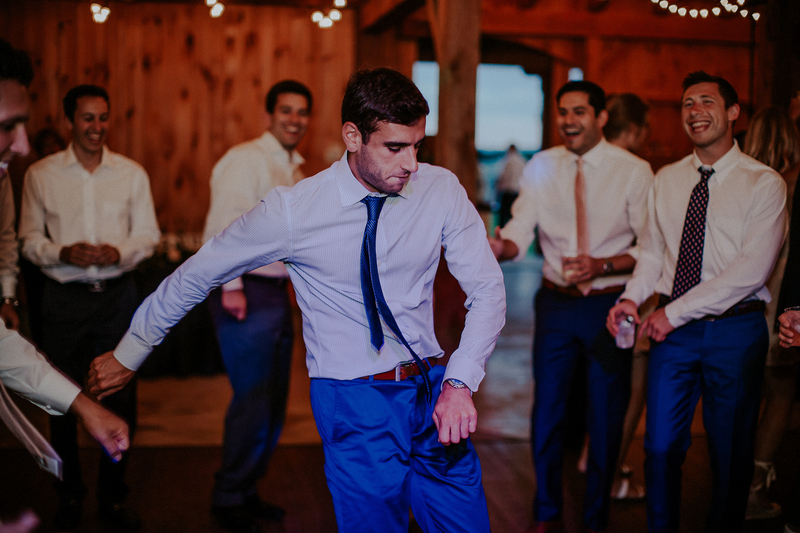 He & his guys sang a sweet tune for the bride. 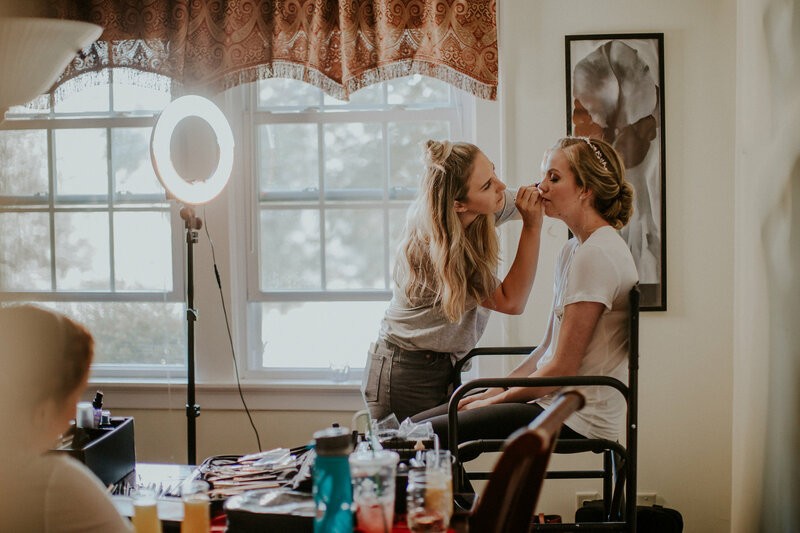 Videography – First and Last Production Co.